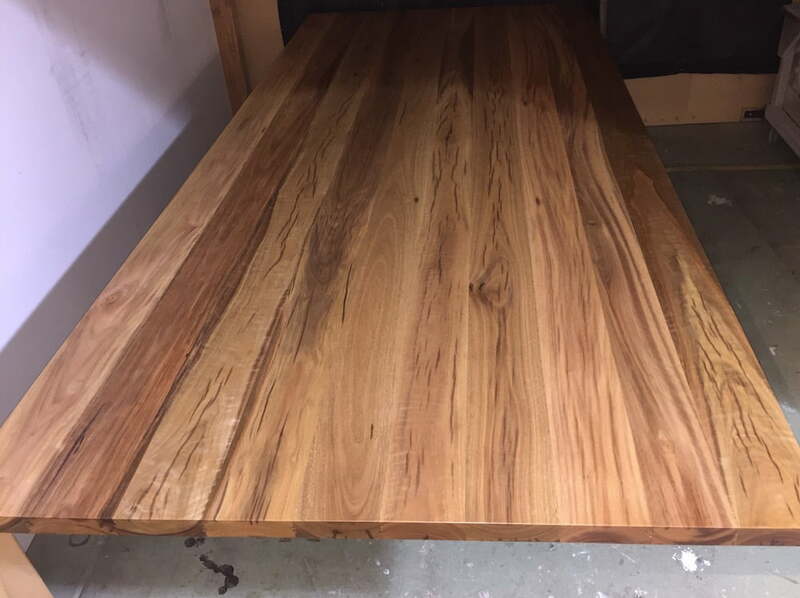 Factory Floor: 2018 That’s a Wrap! 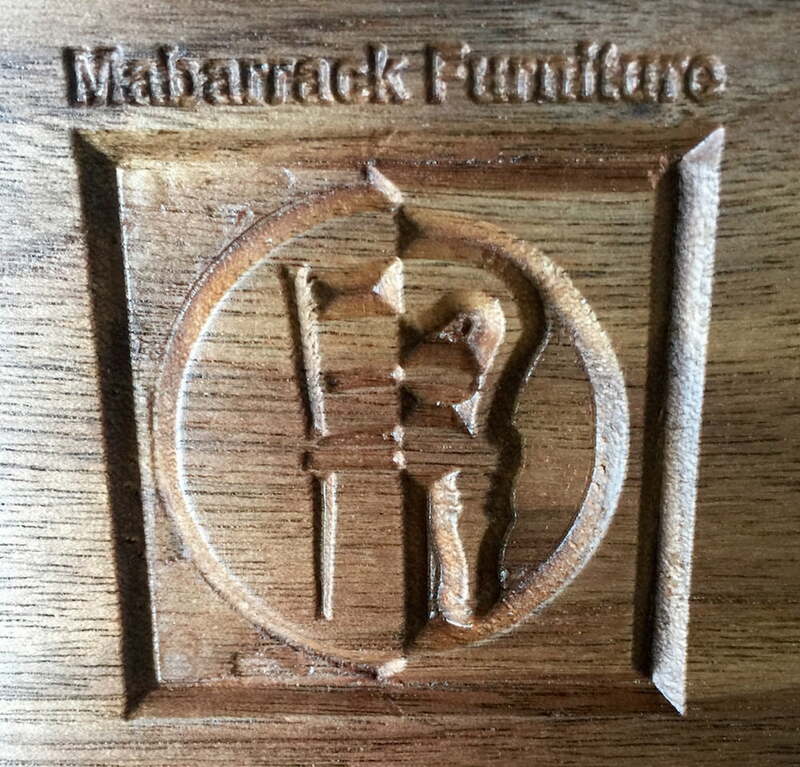 Wishing every single one of our past, present and future customers a very merry festive season and a prosperous new year! 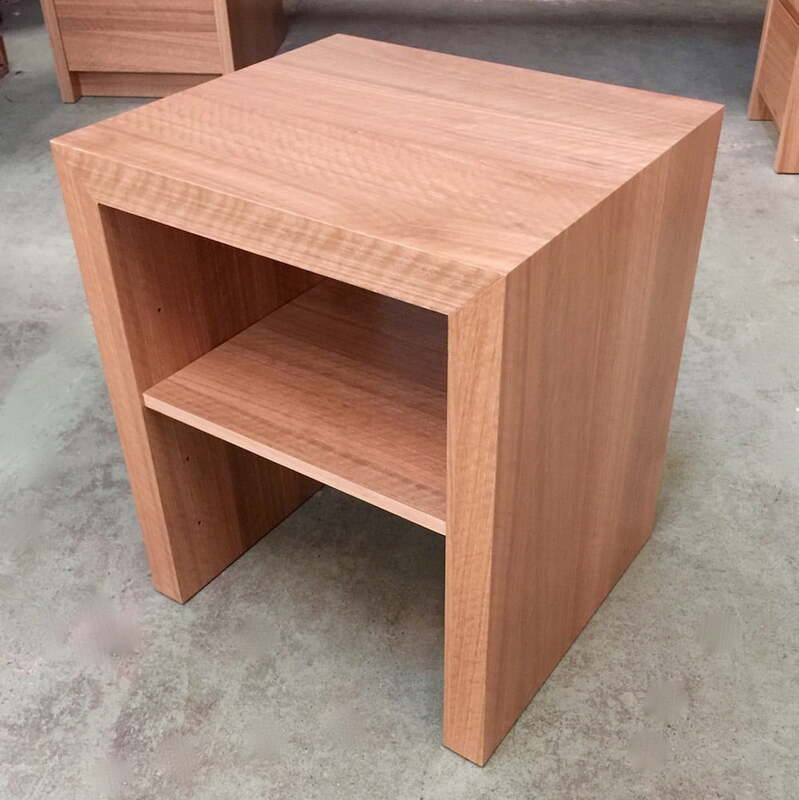 Catch up on the last 2 months of 2018 and some of the highlight pieces that came though the factory in the last 8 or 9 weeks… See you in 2019! 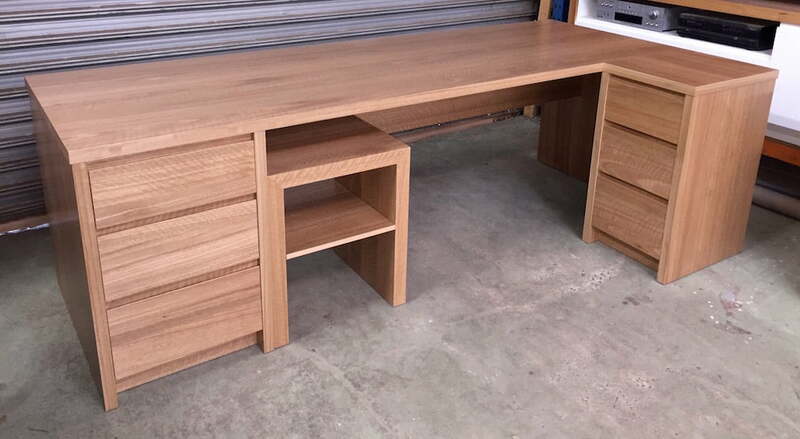 *Very Limited Production Slots Remain For PreXmas Delivery* As we rocket towards Christmas, the furniture is still flowing through the factory like a well oiled machine. 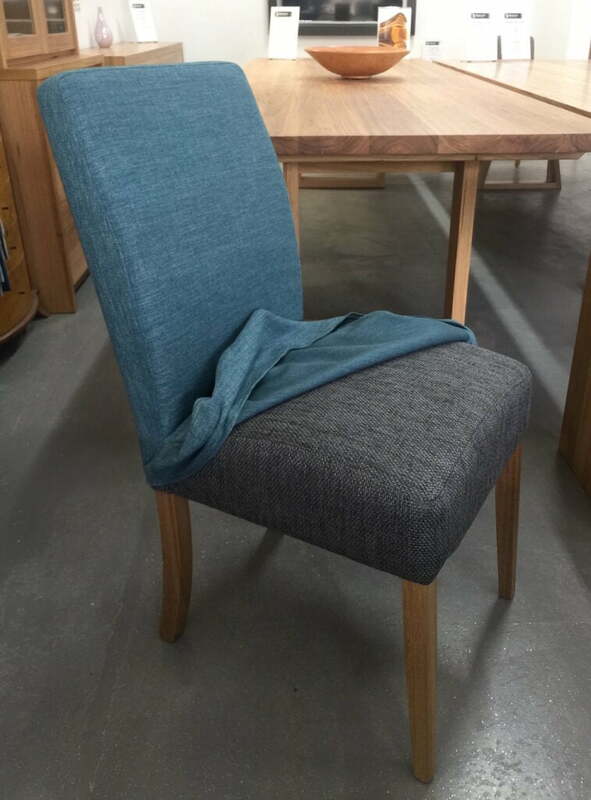 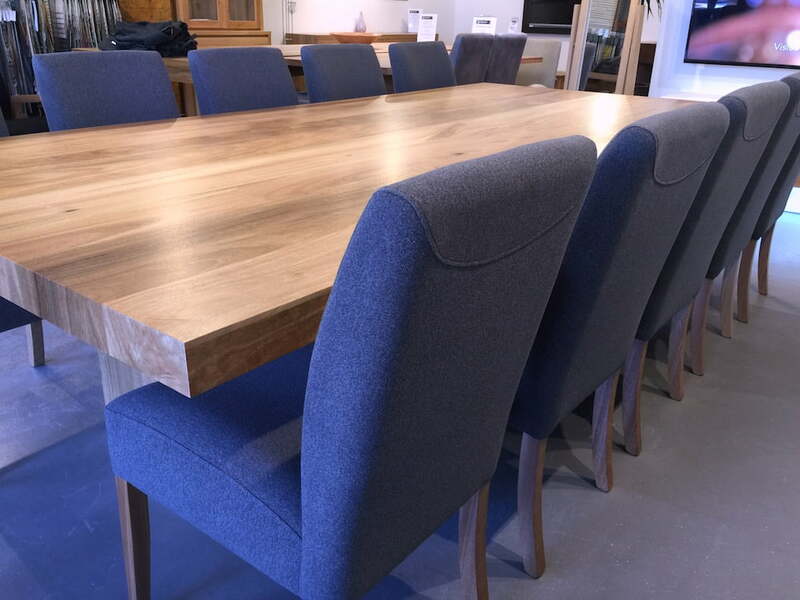 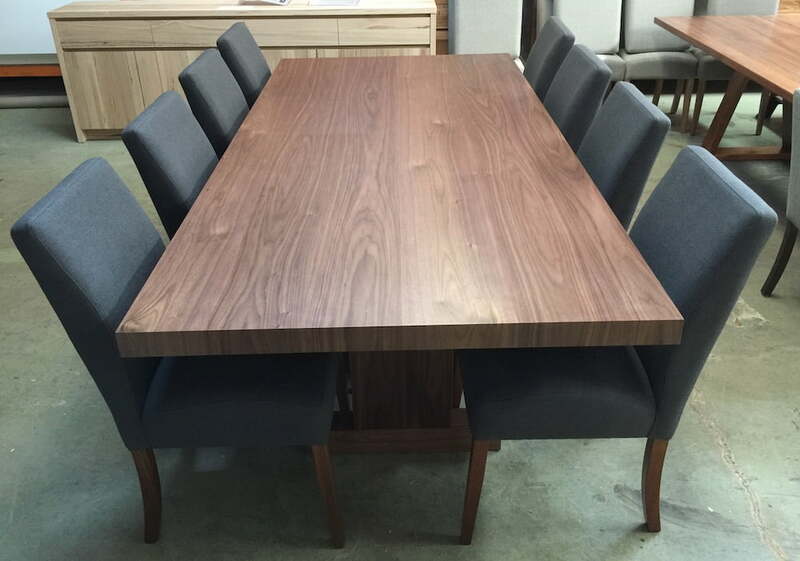 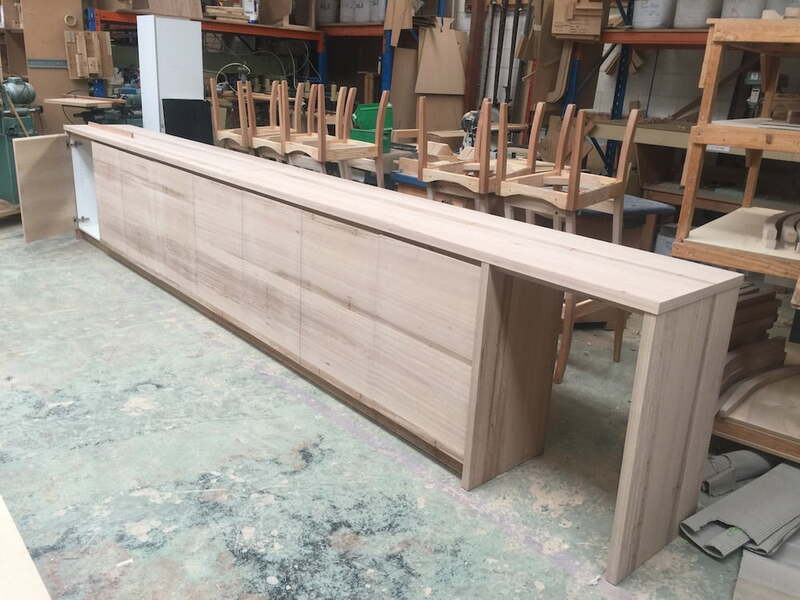 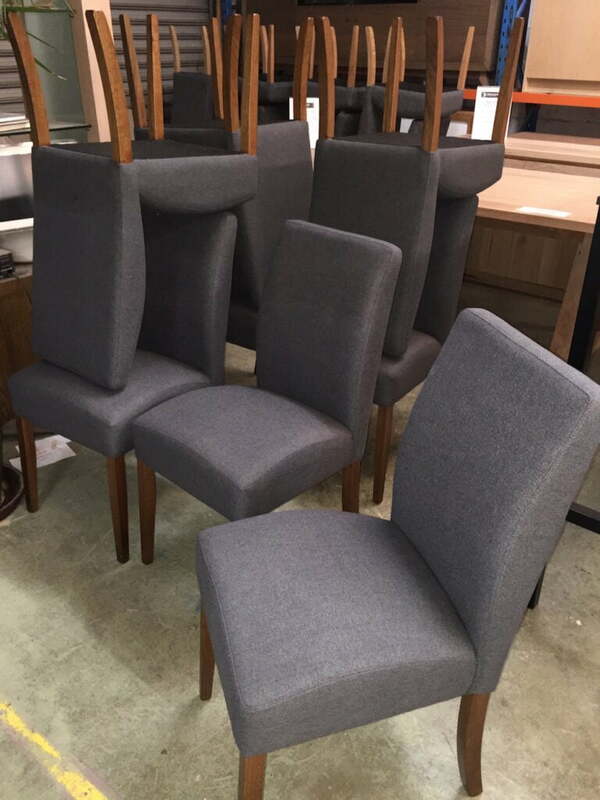 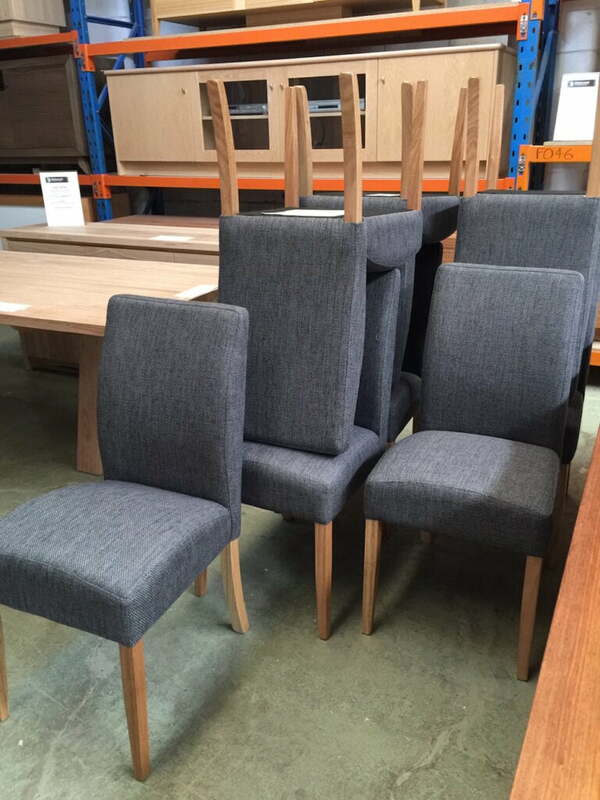 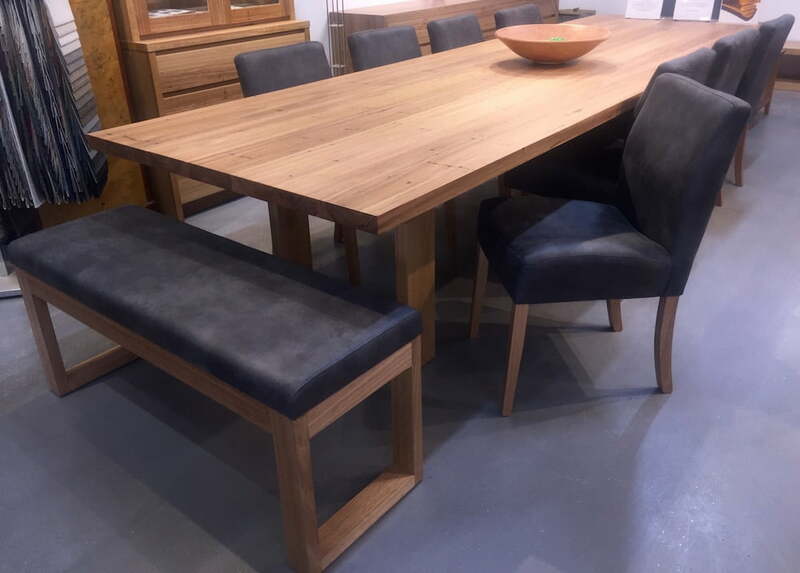 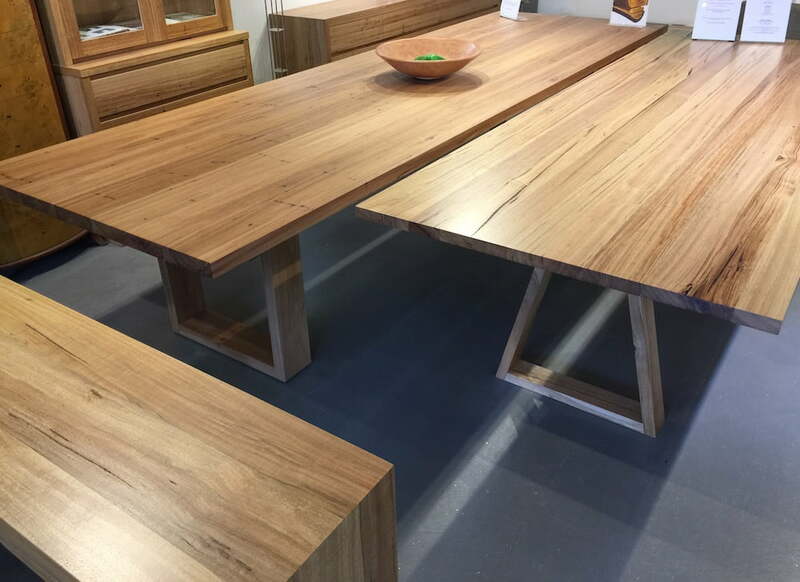 We’ve been simultaneously crafting display tables and customer orders so we have a really healthy collection of large dining tables, ready to be delivered straight to your home in time for your annual family gathering! 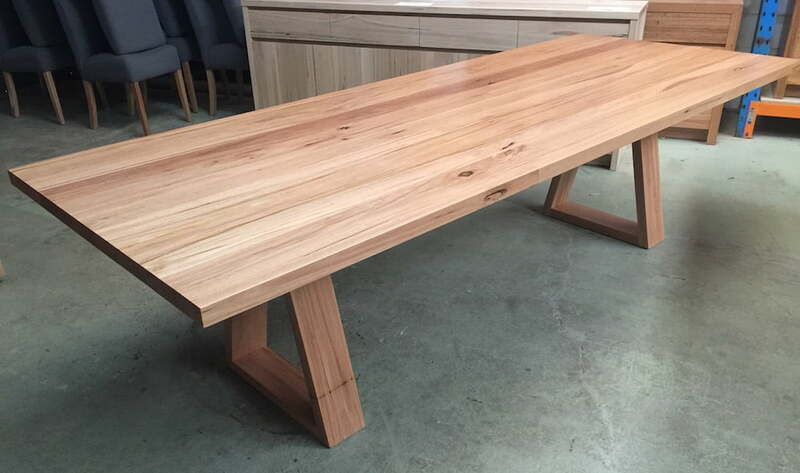 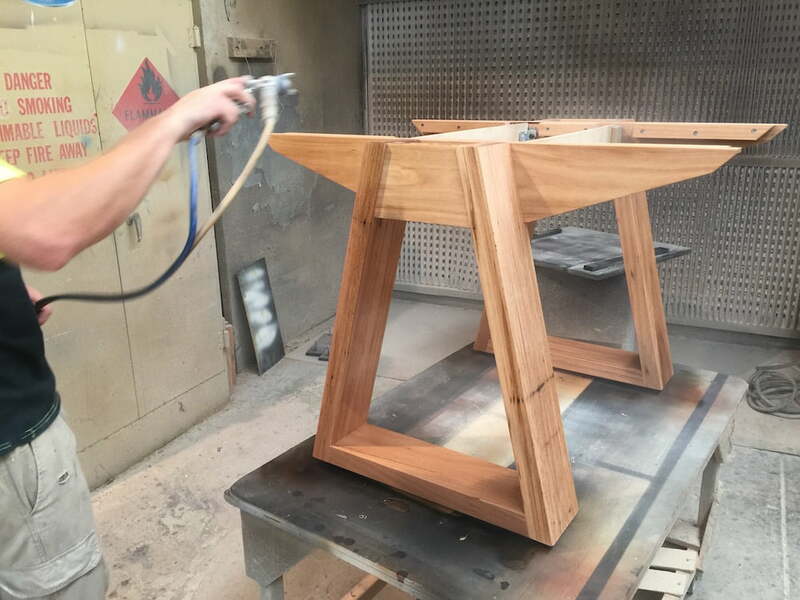 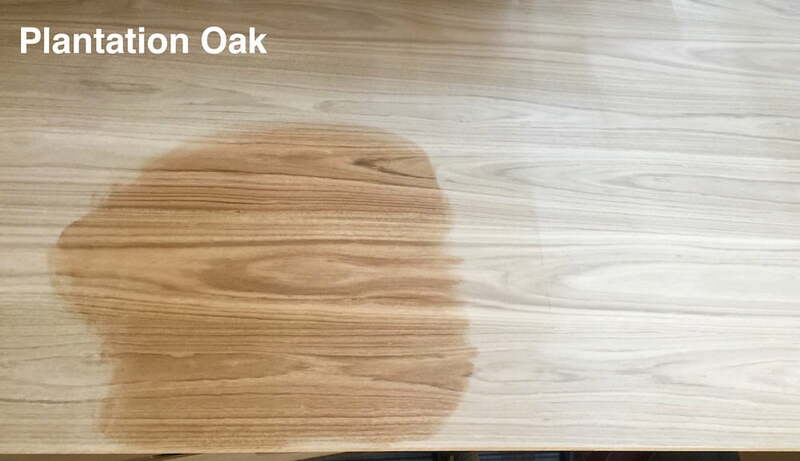 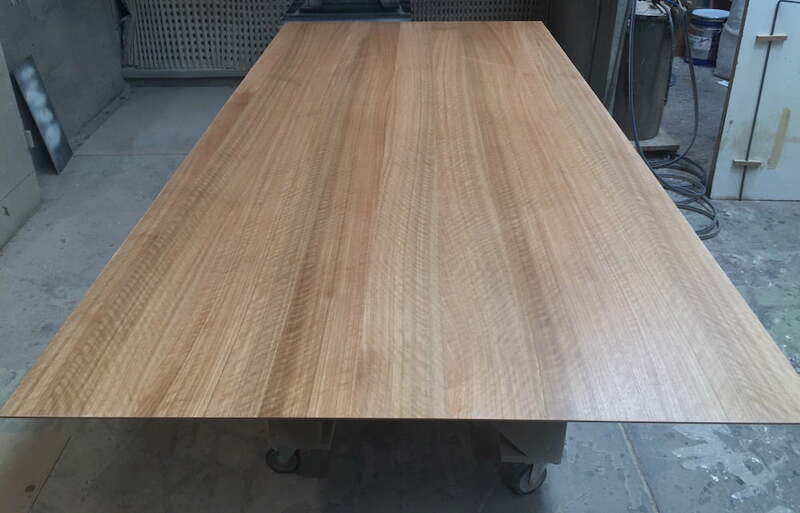 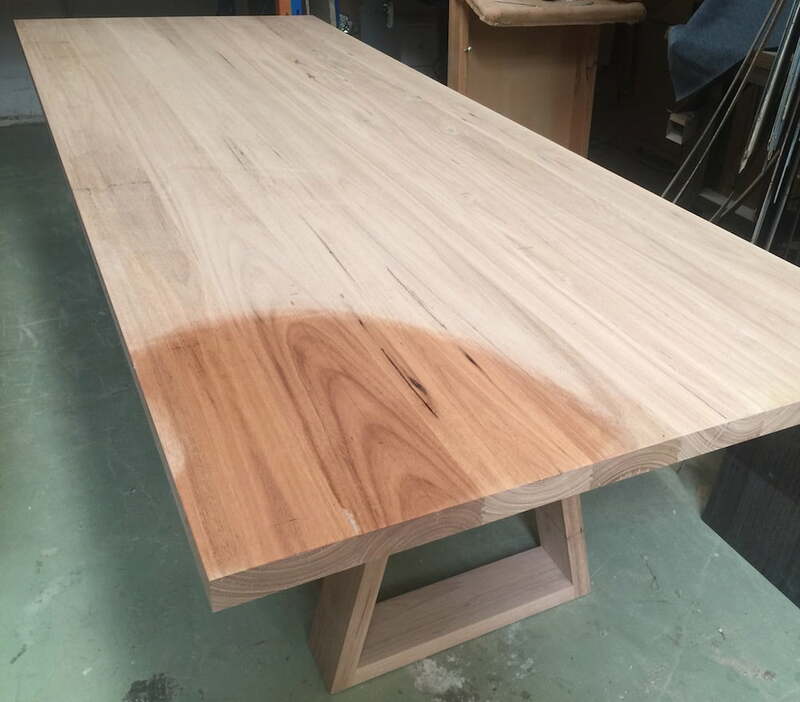 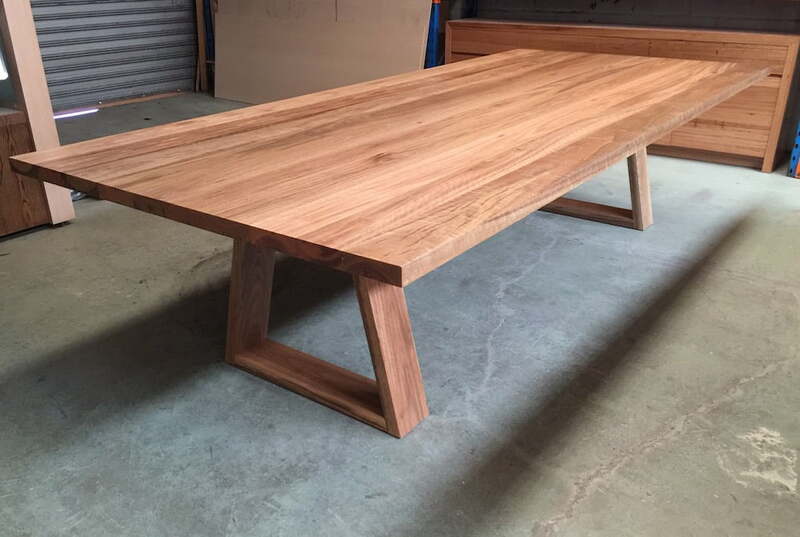 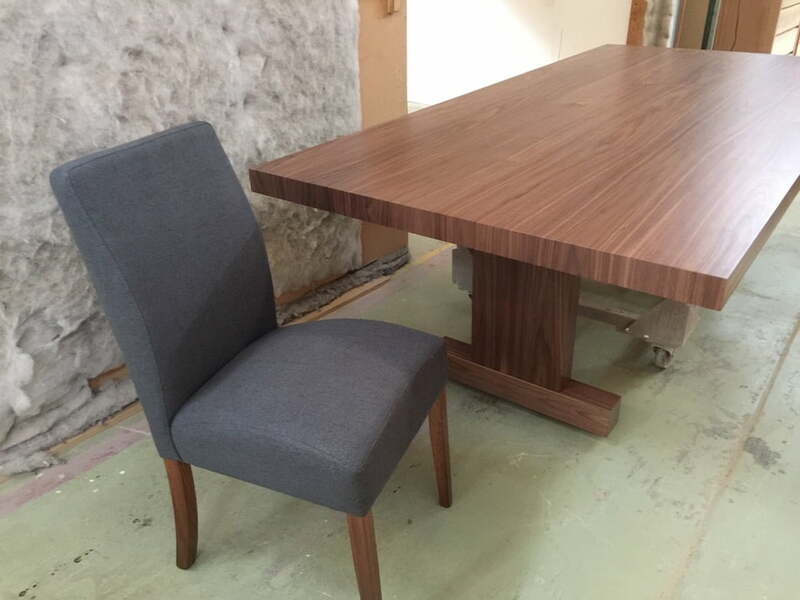 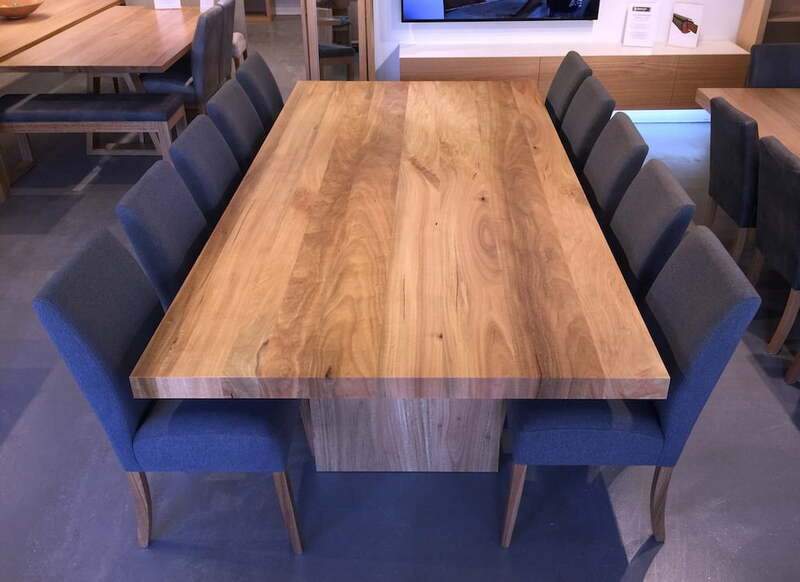 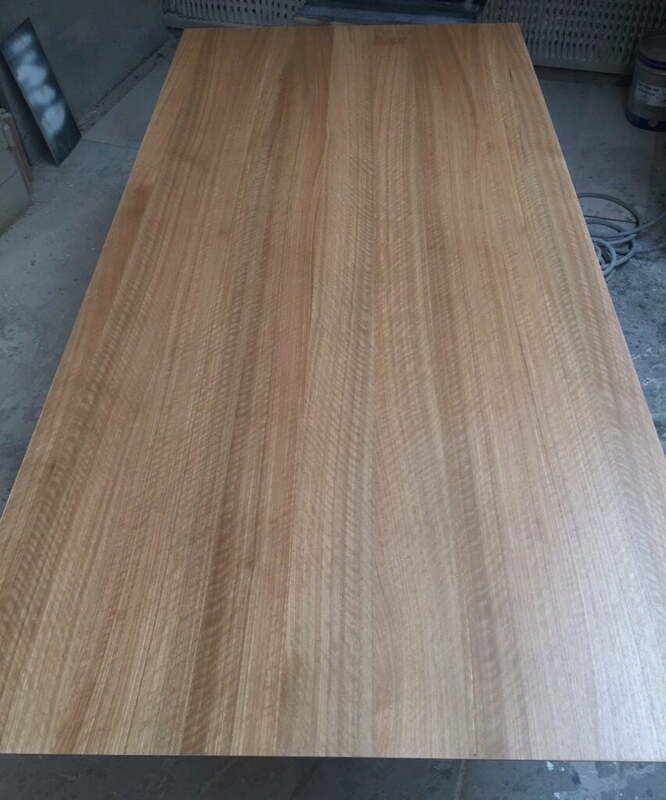 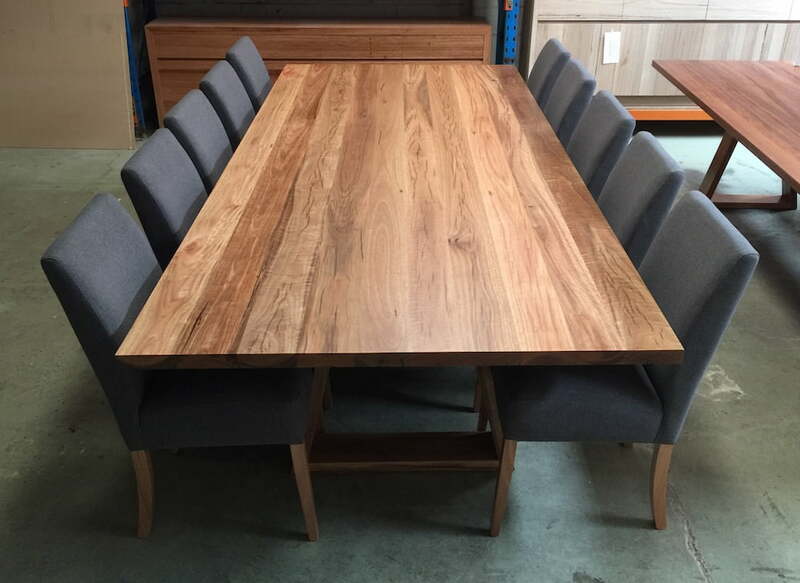 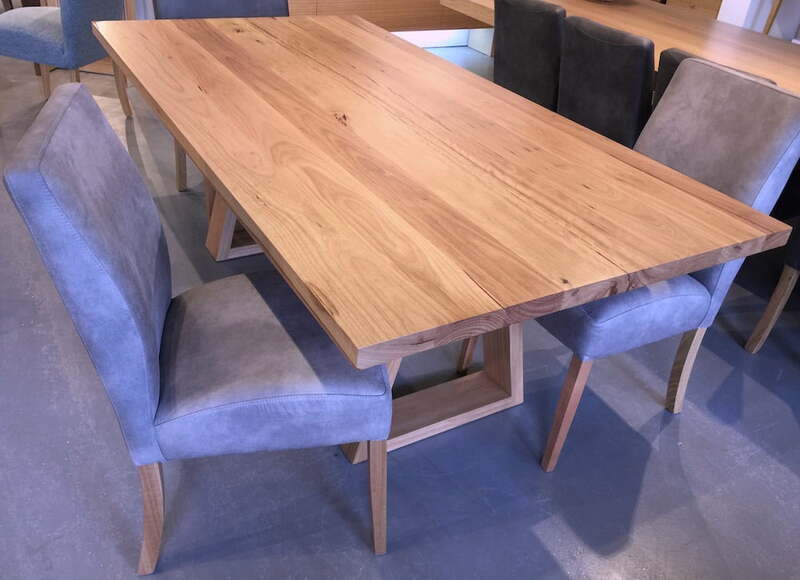 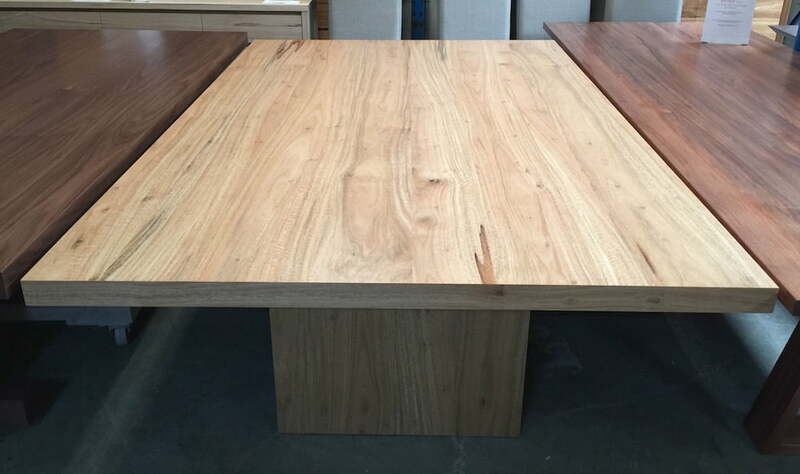 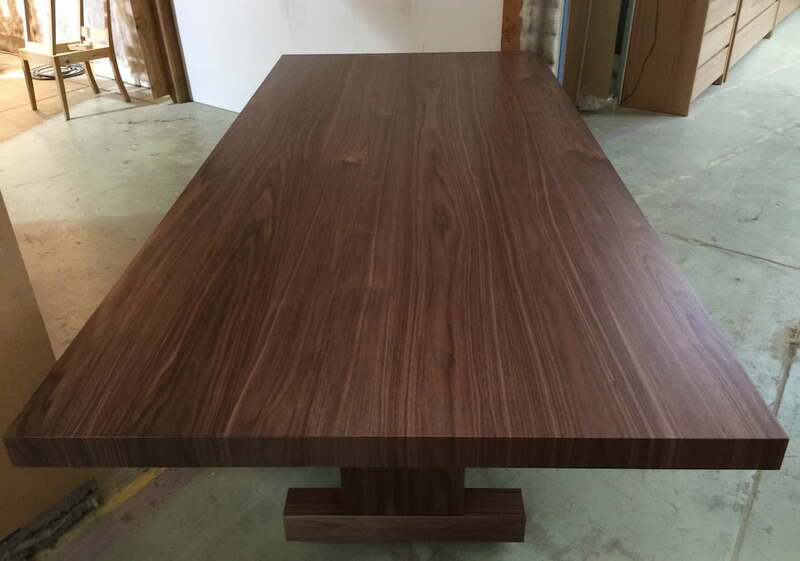 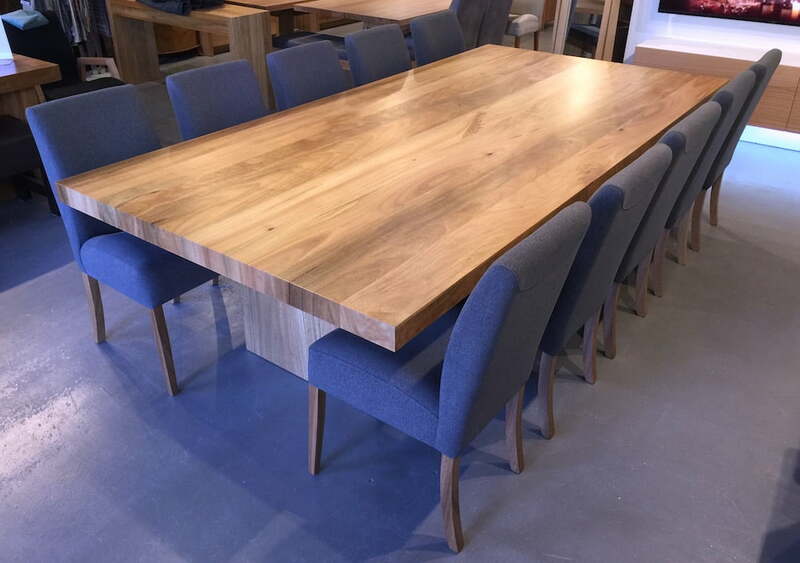 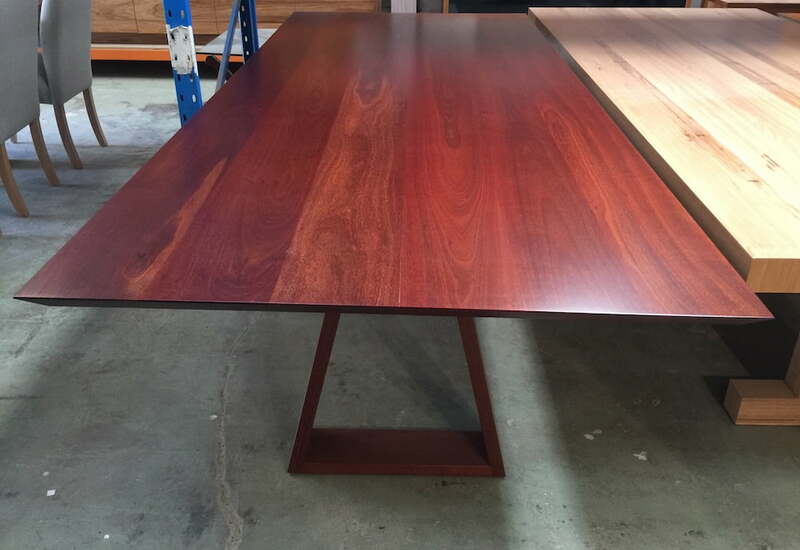 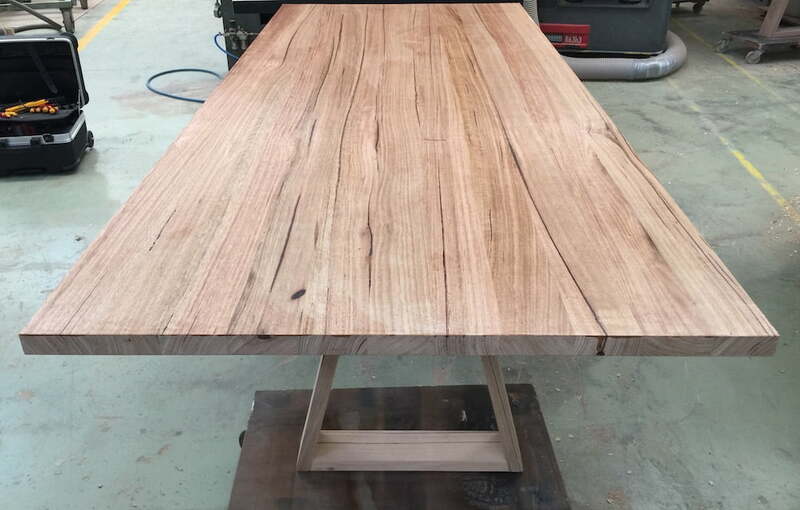 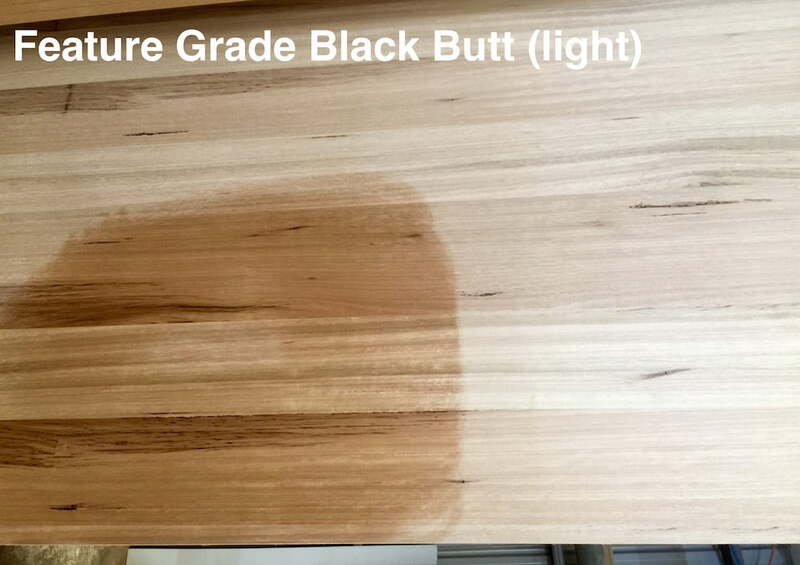 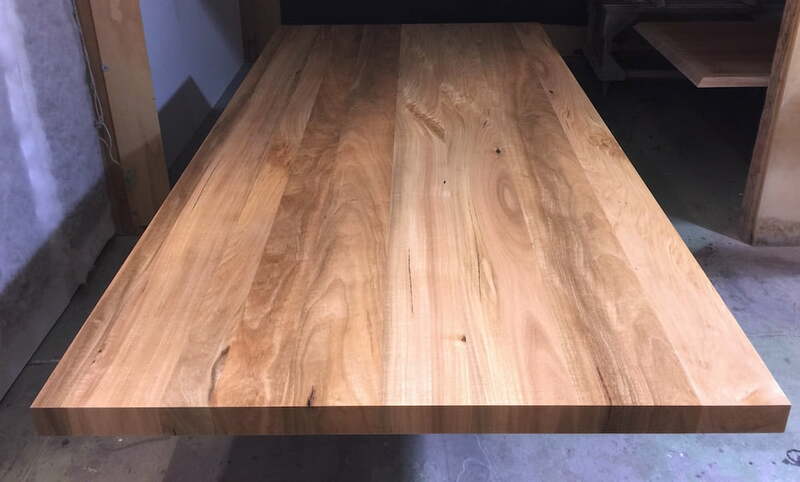 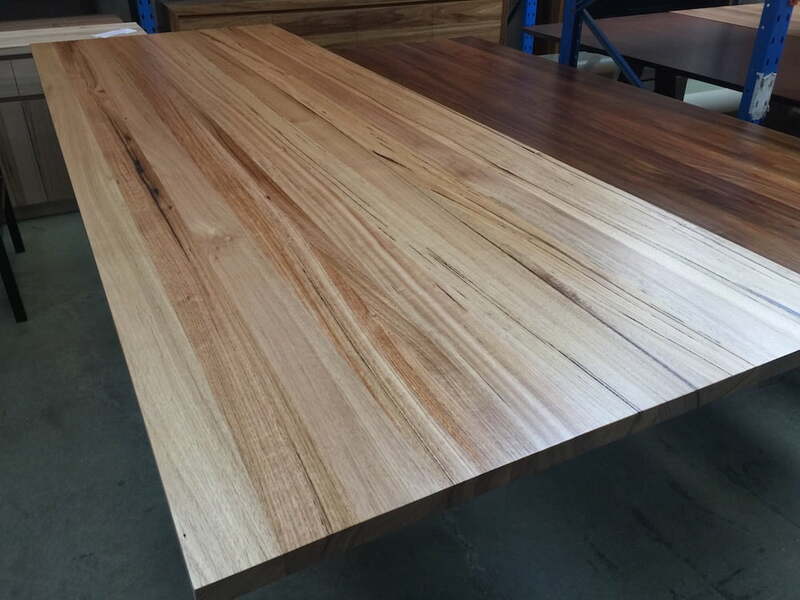 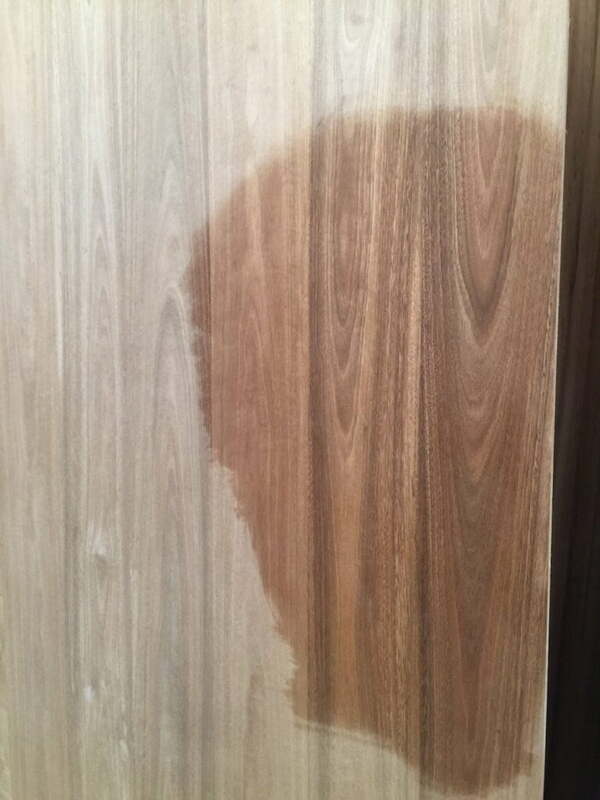 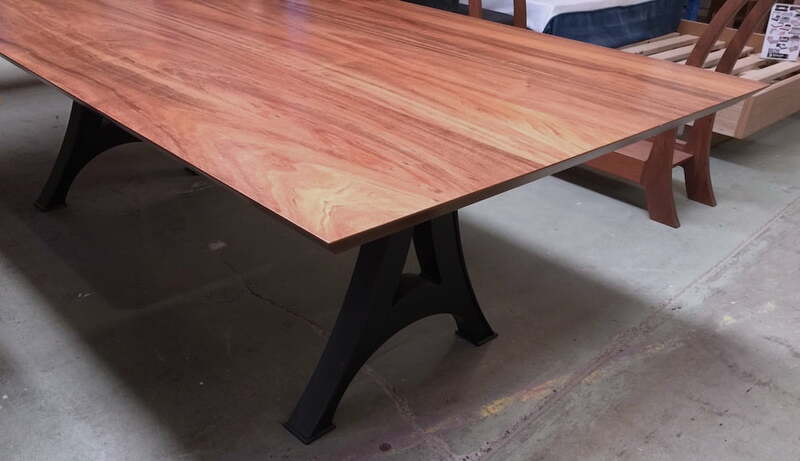 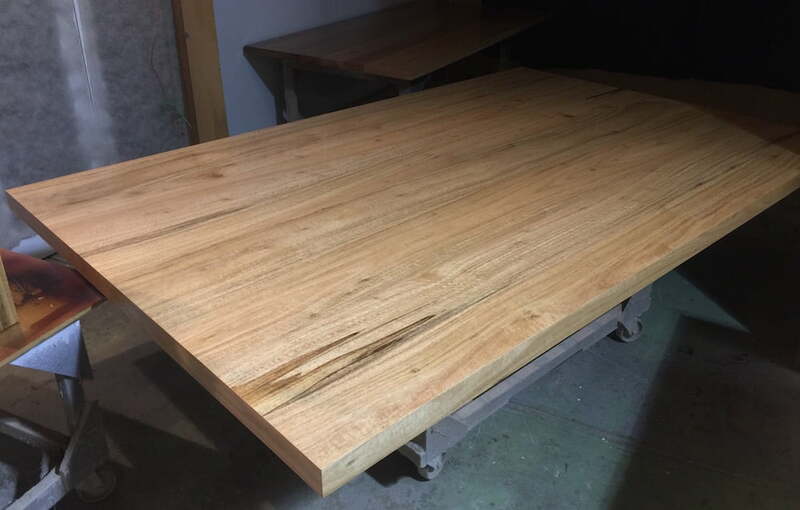 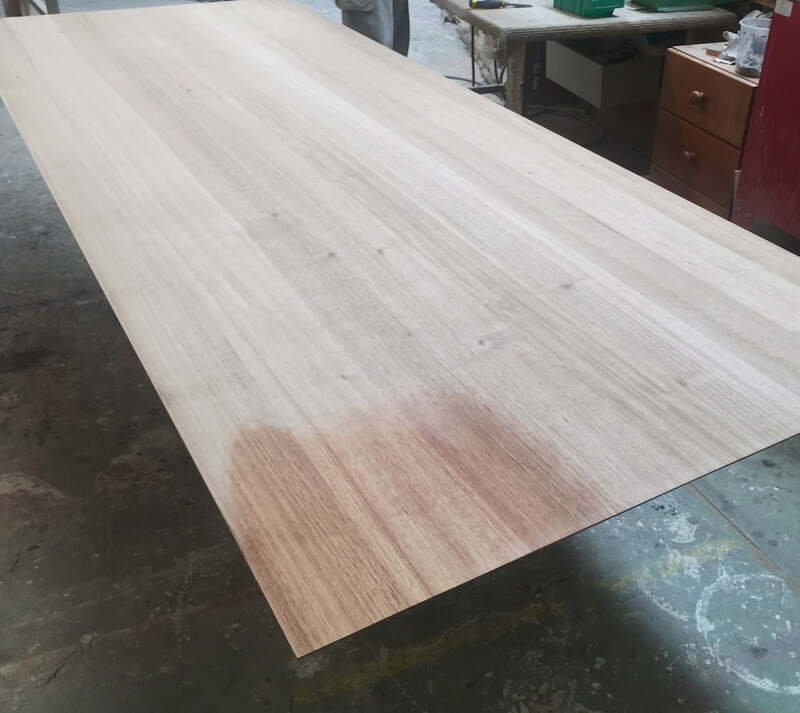 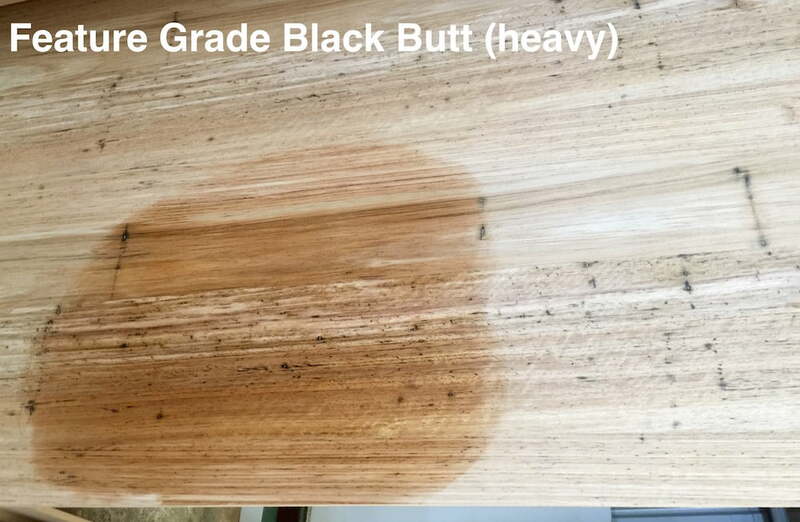 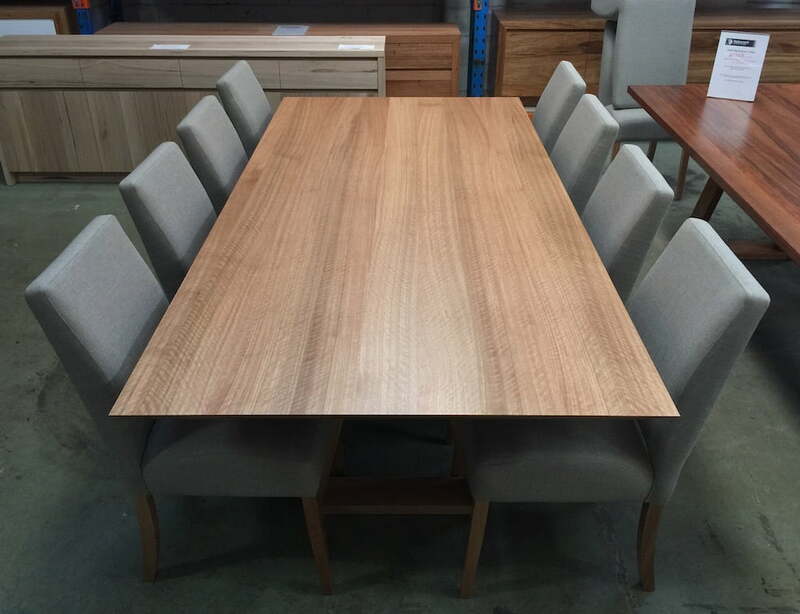 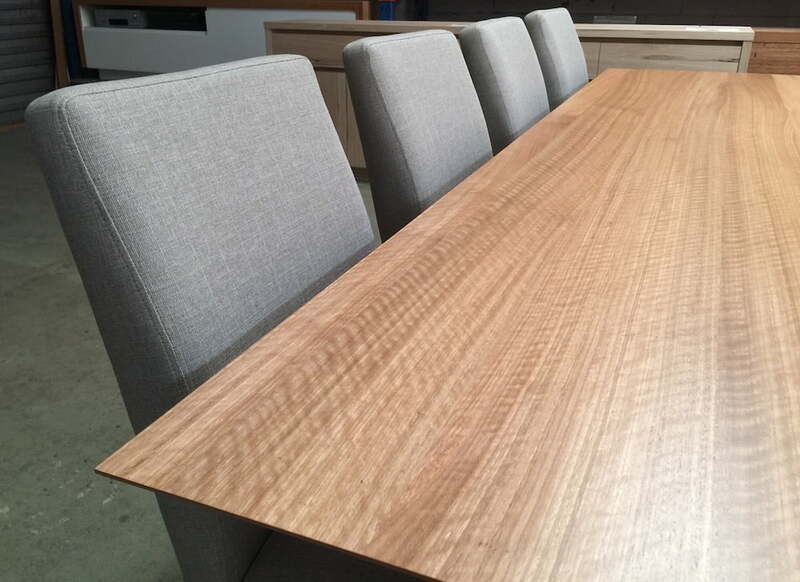 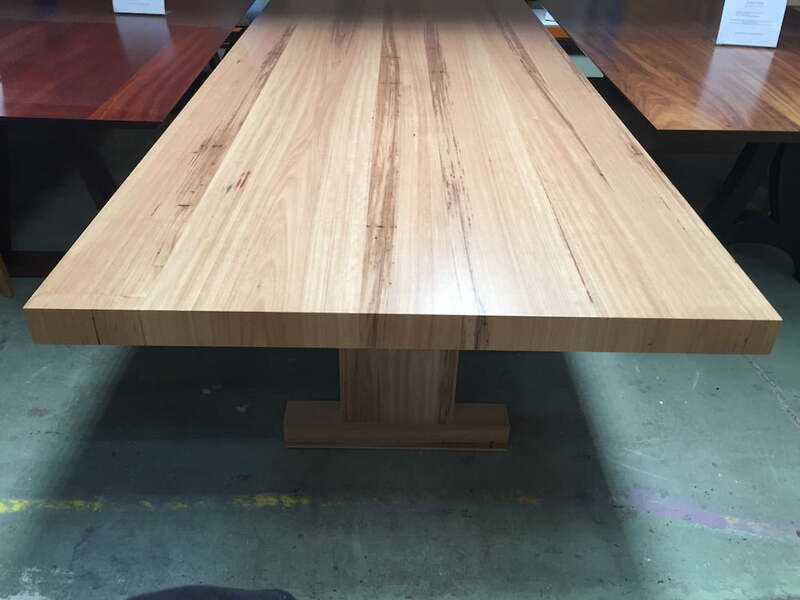 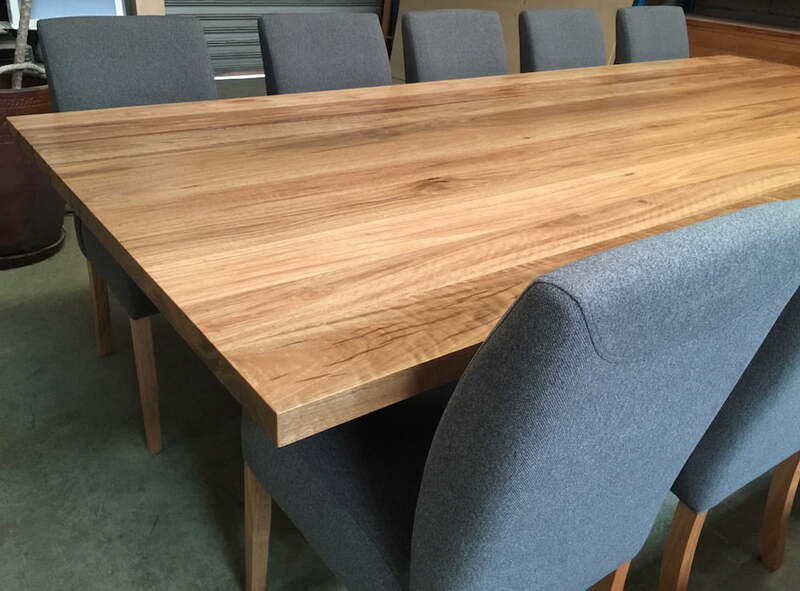 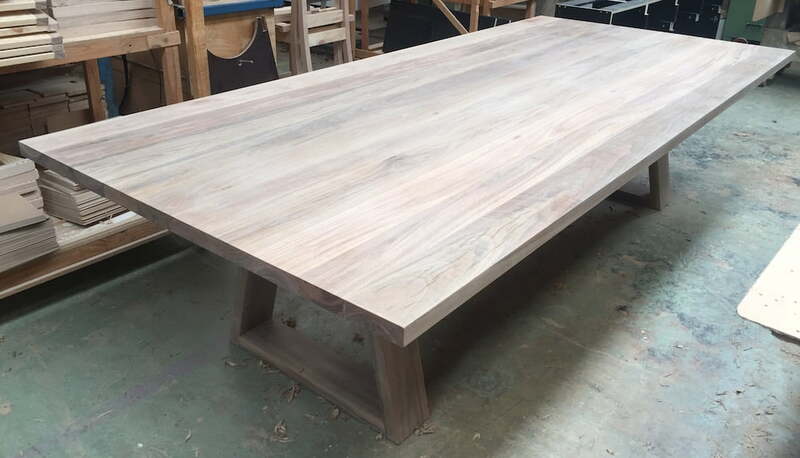 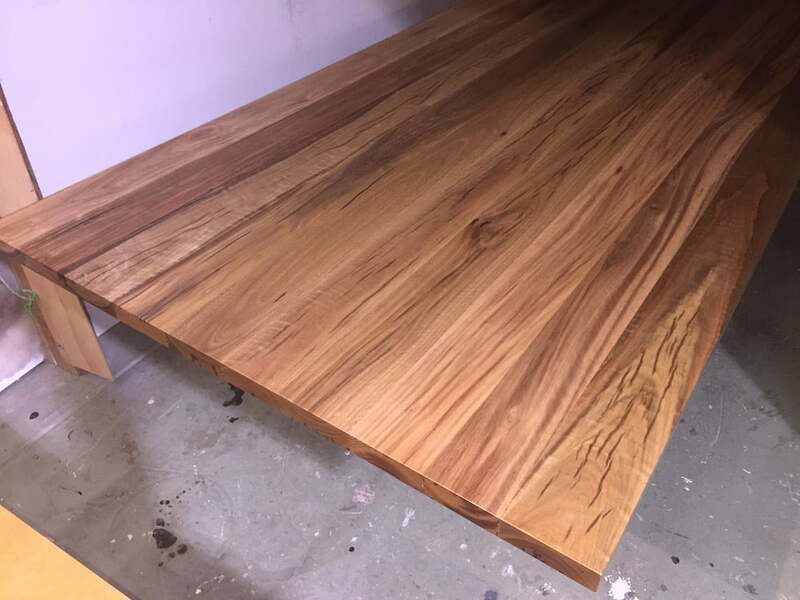 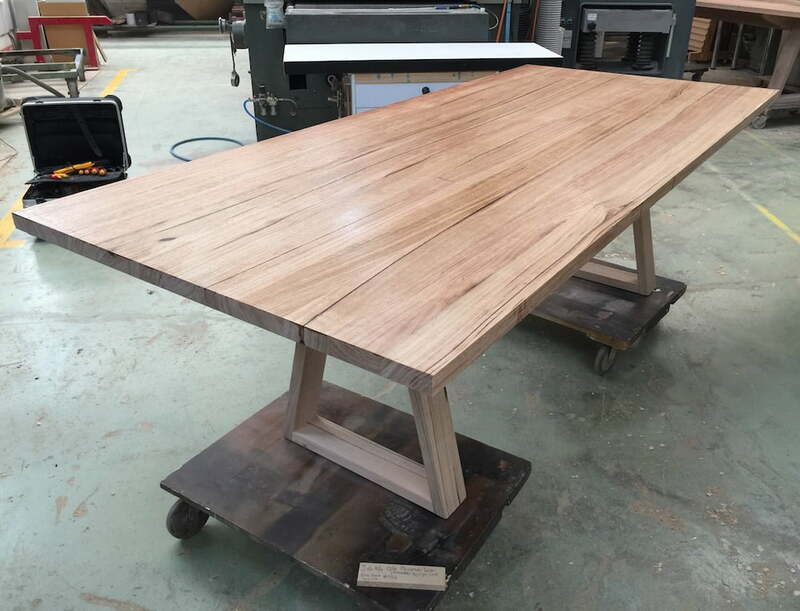 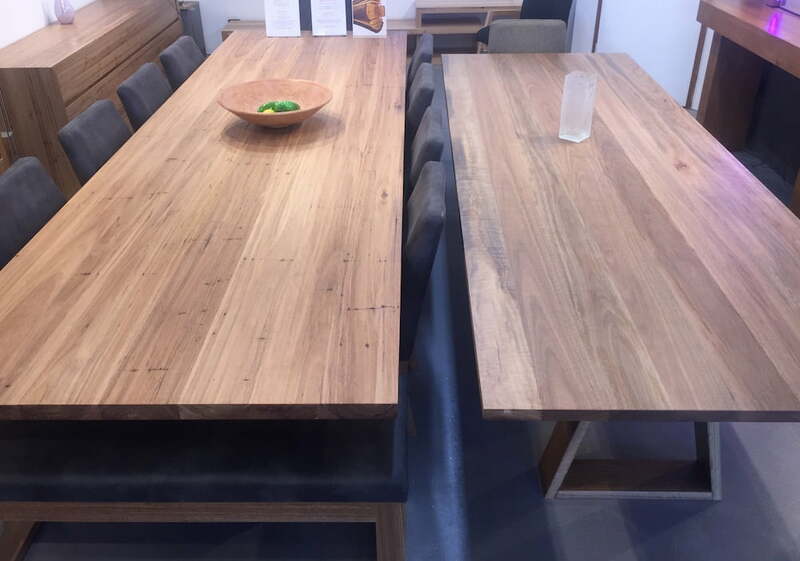 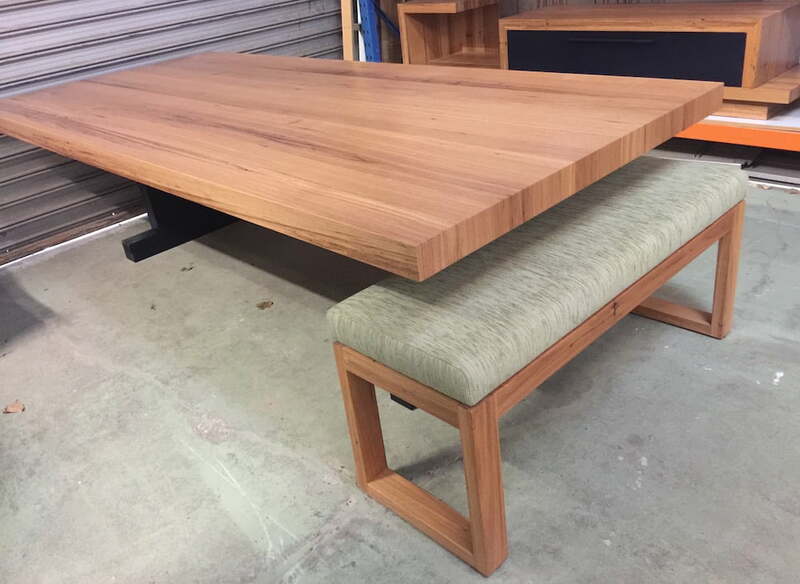 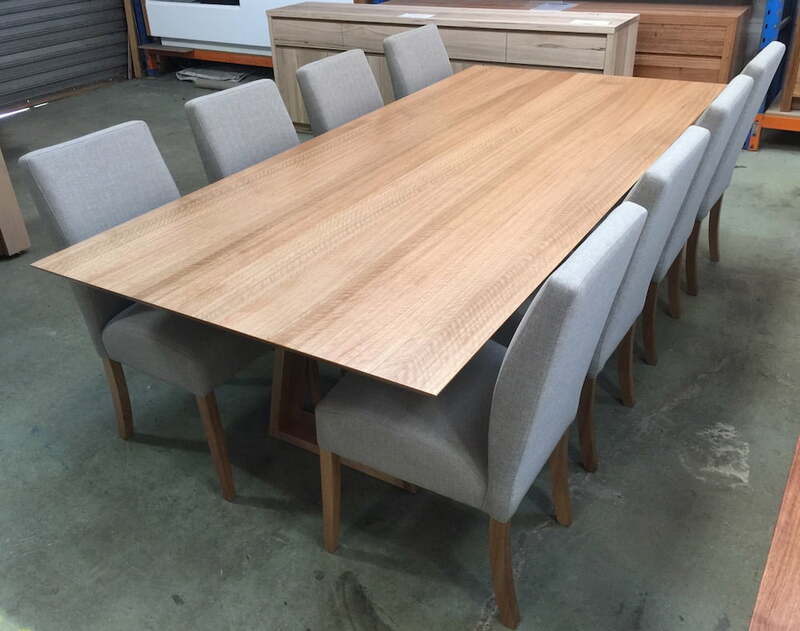 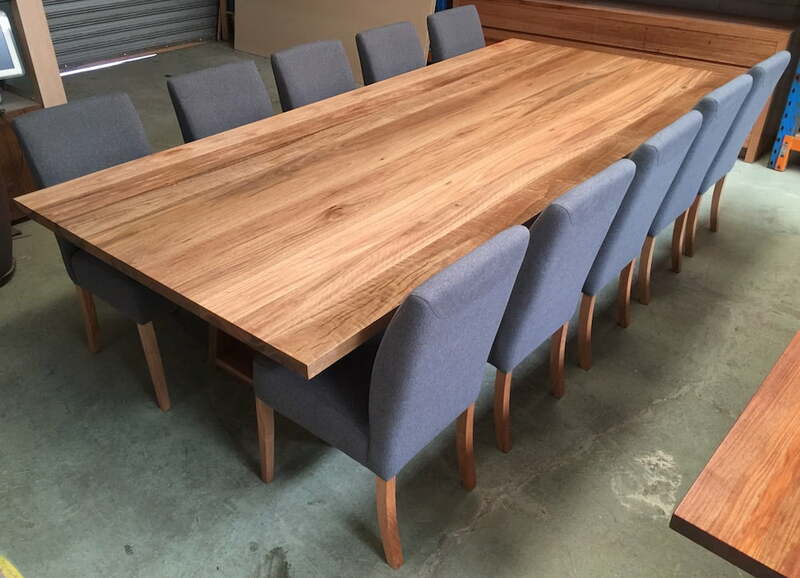 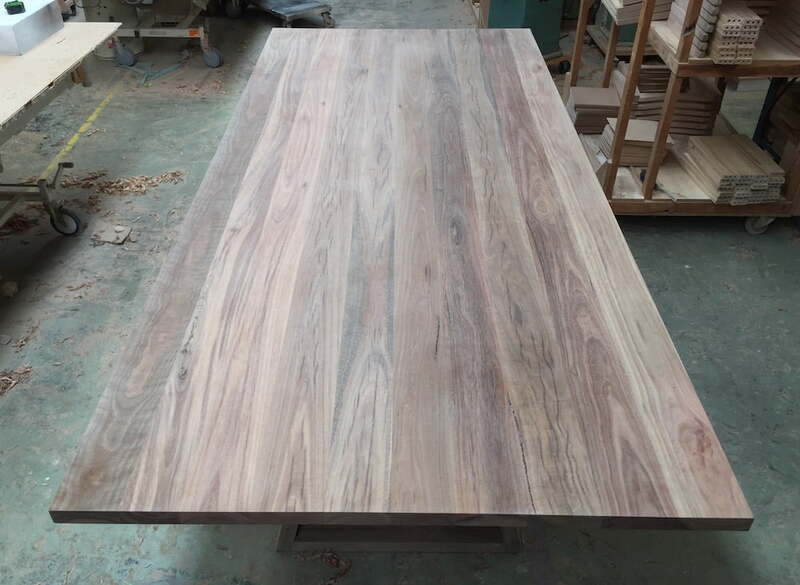 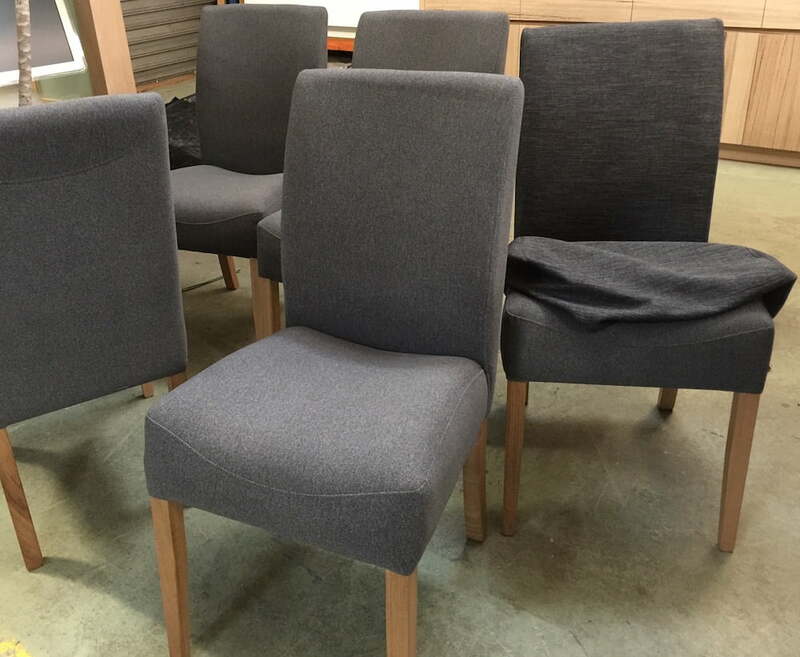 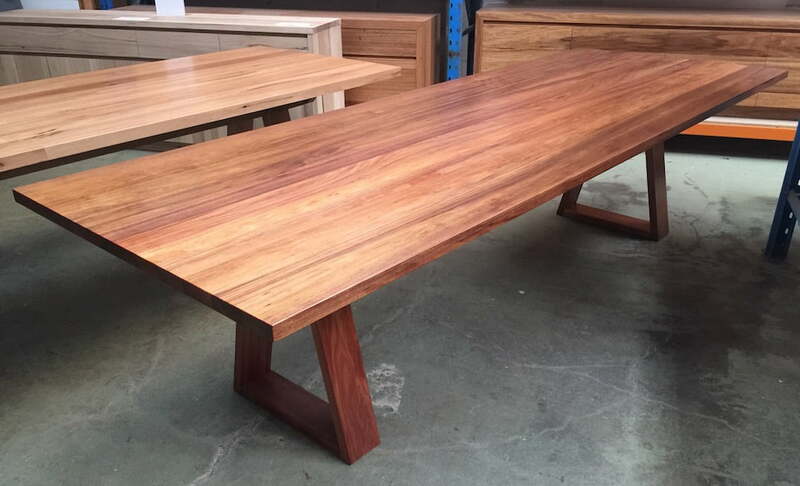 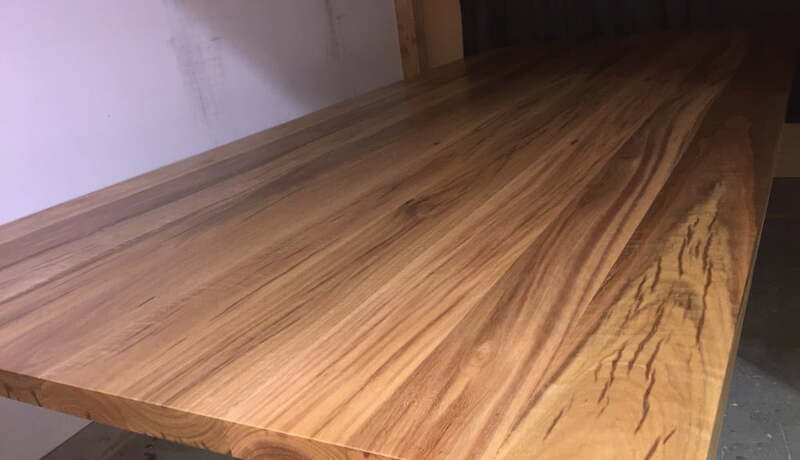 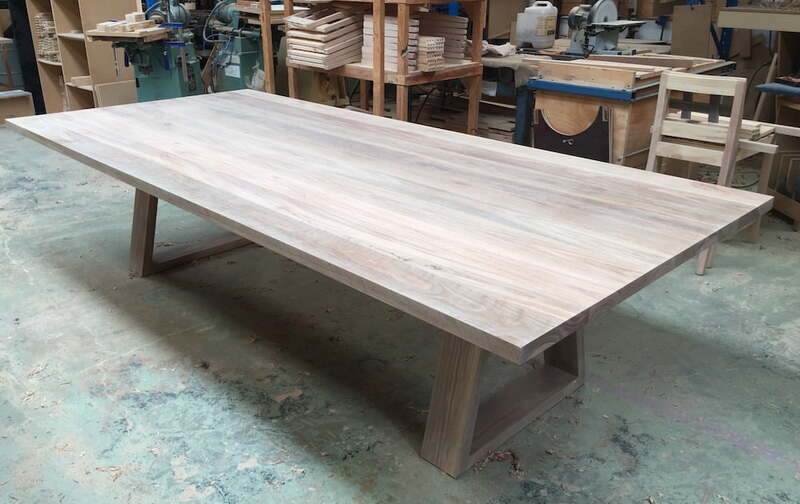 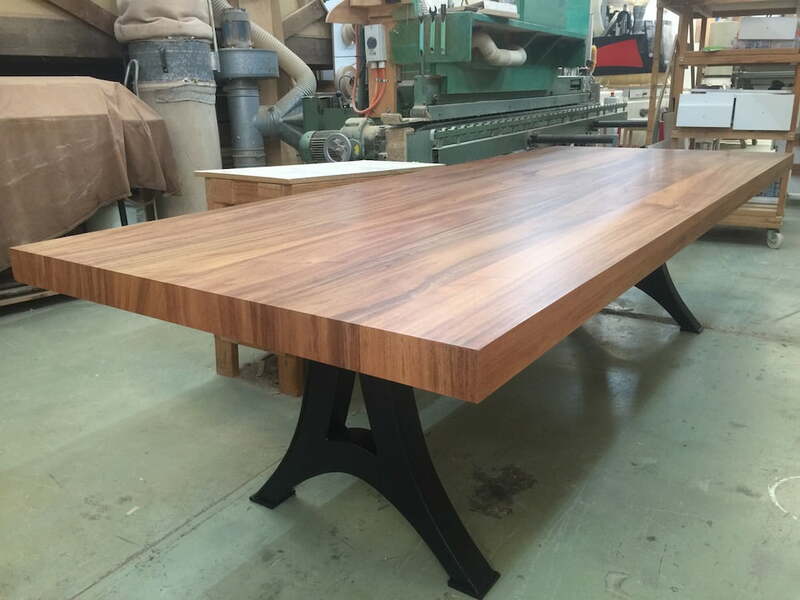 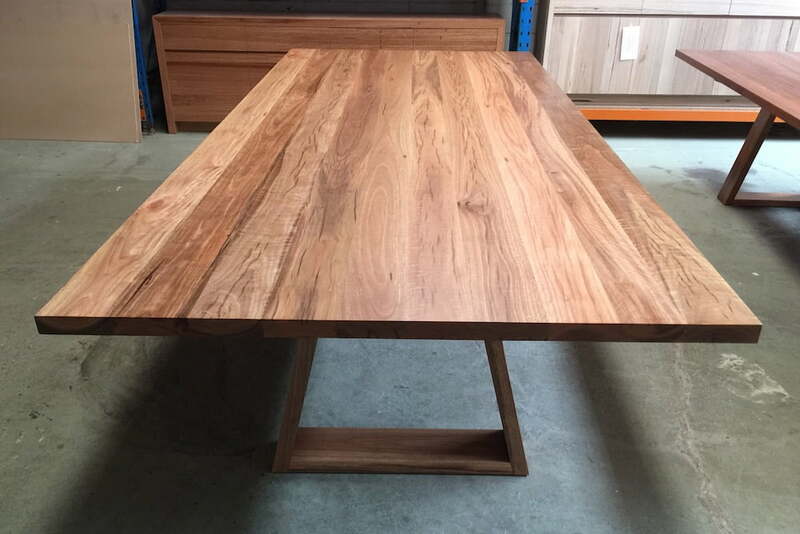 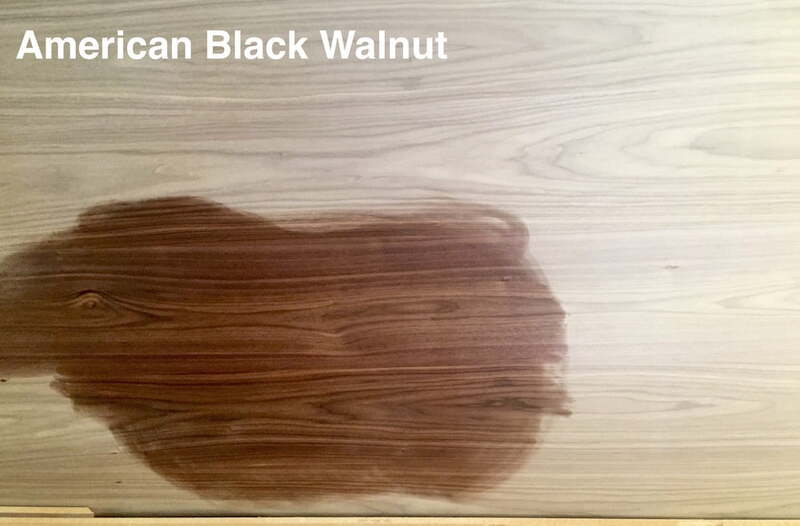 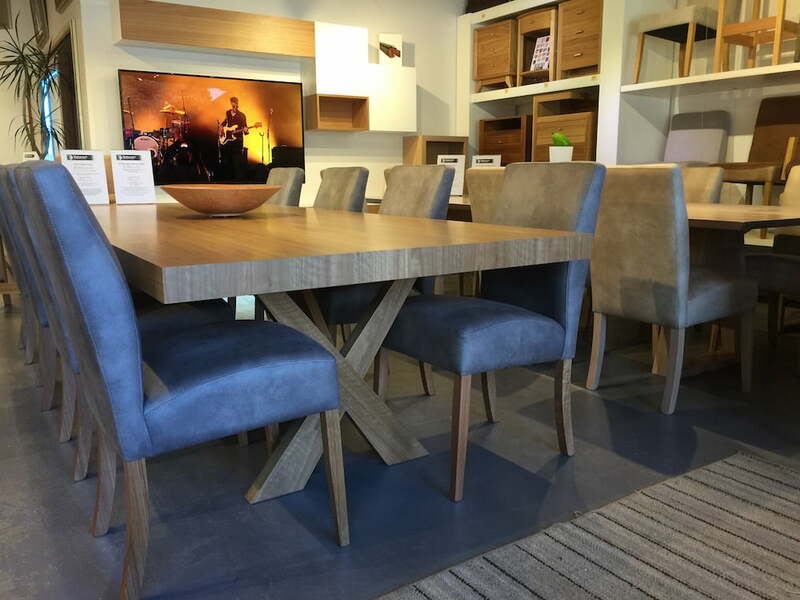 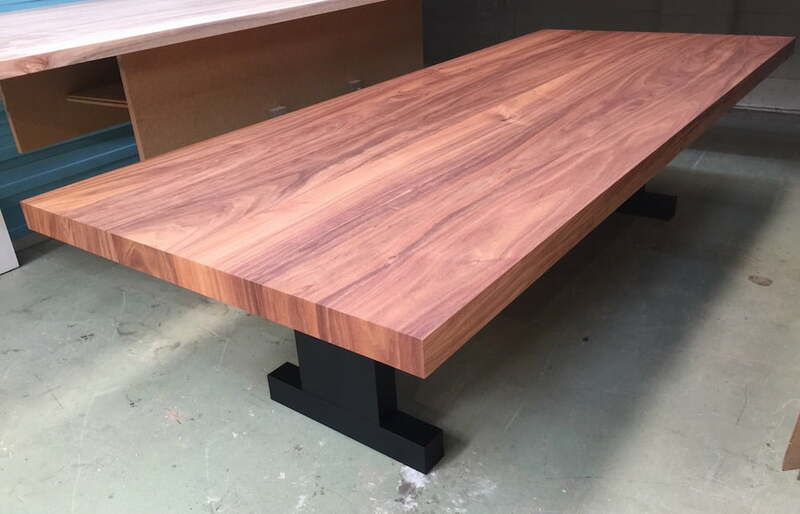 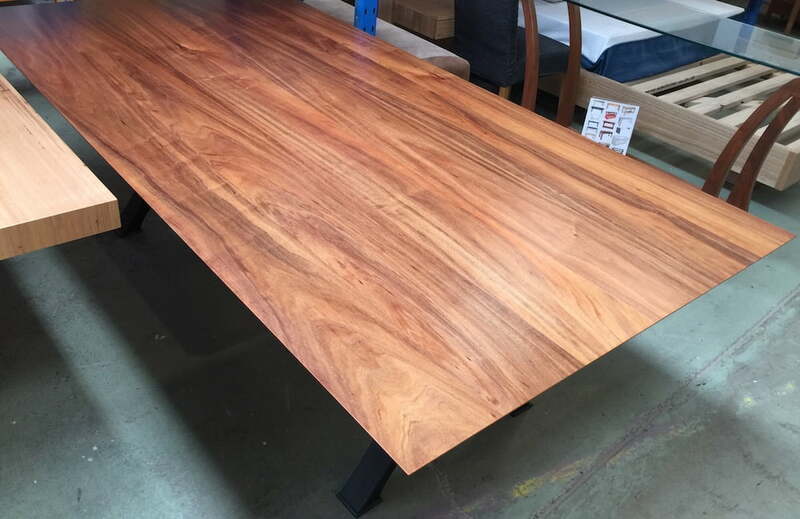 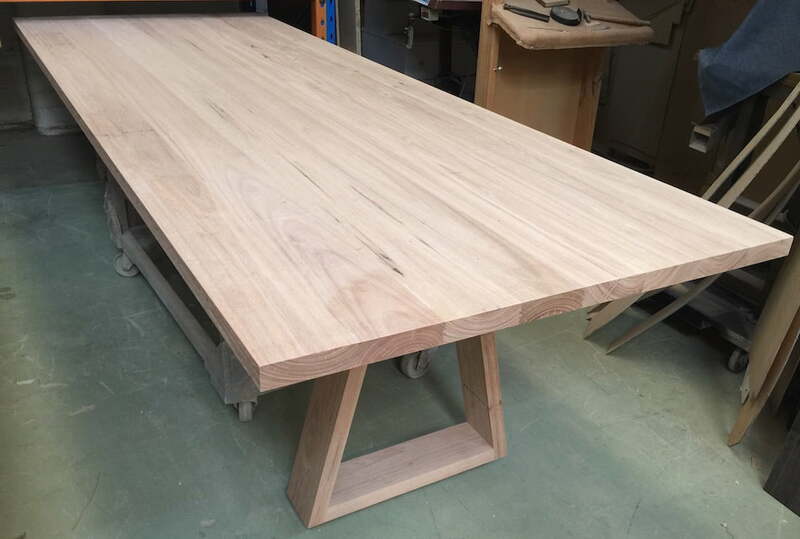 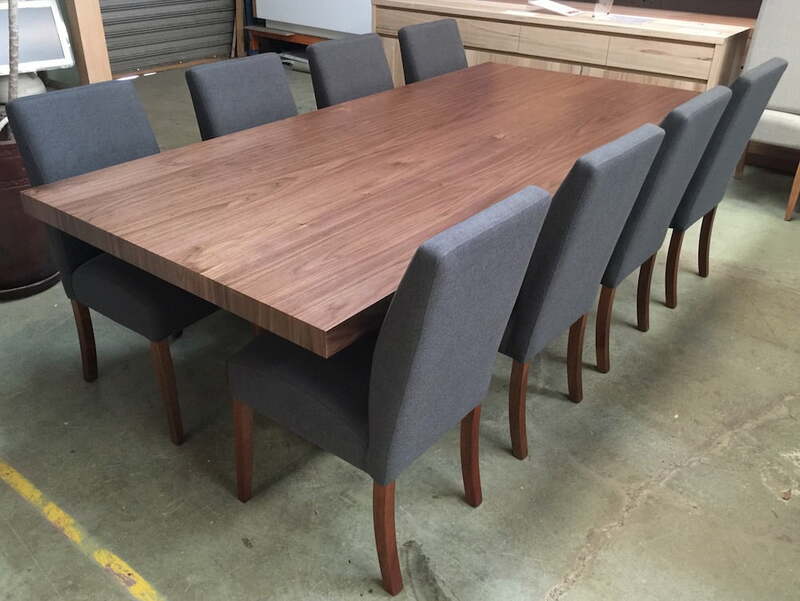 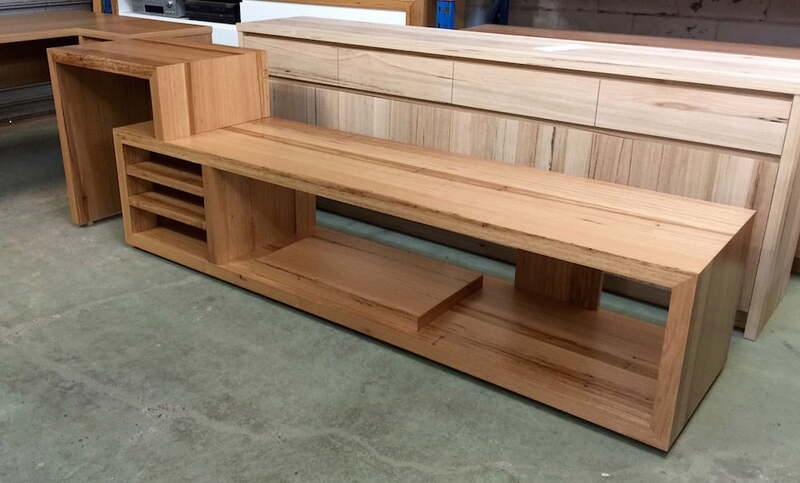 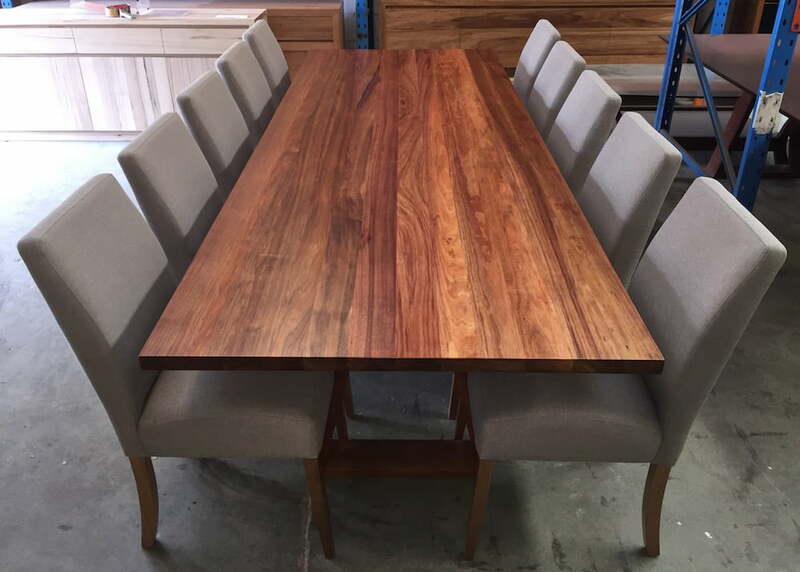 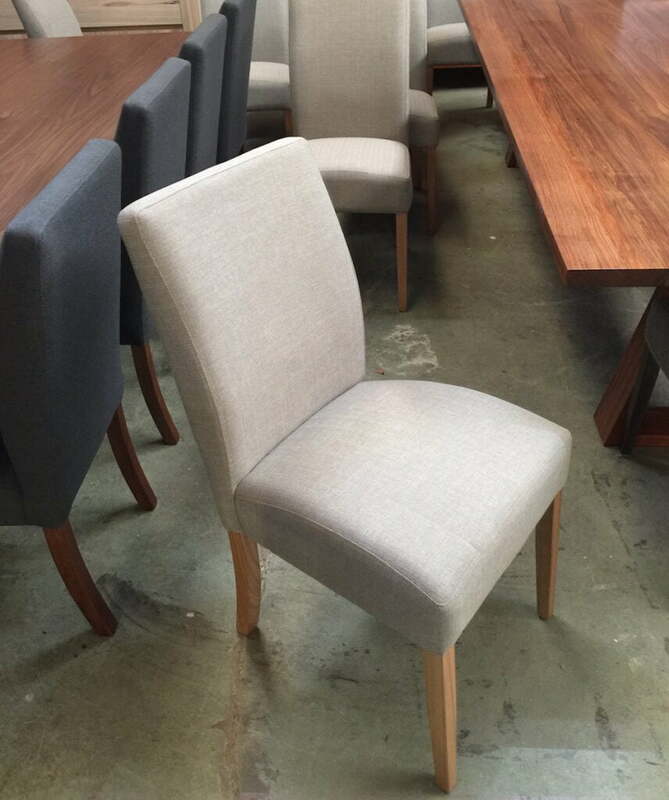 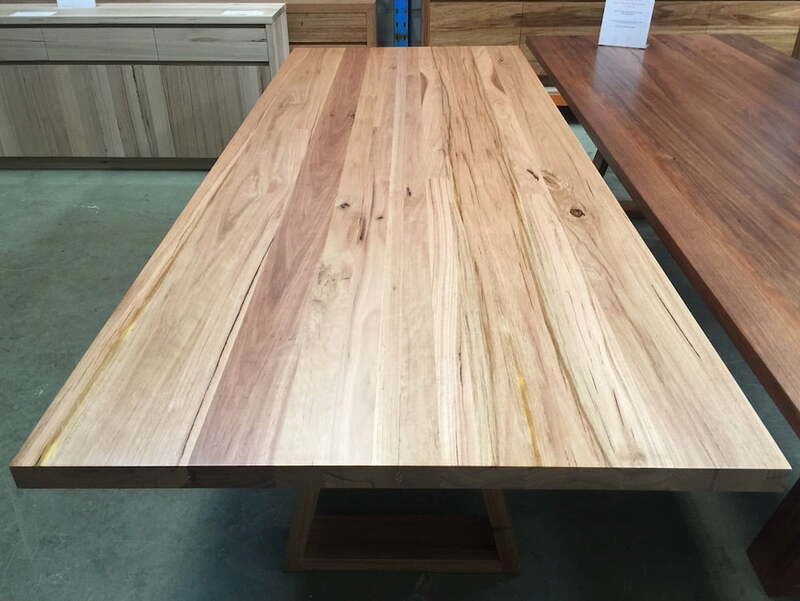 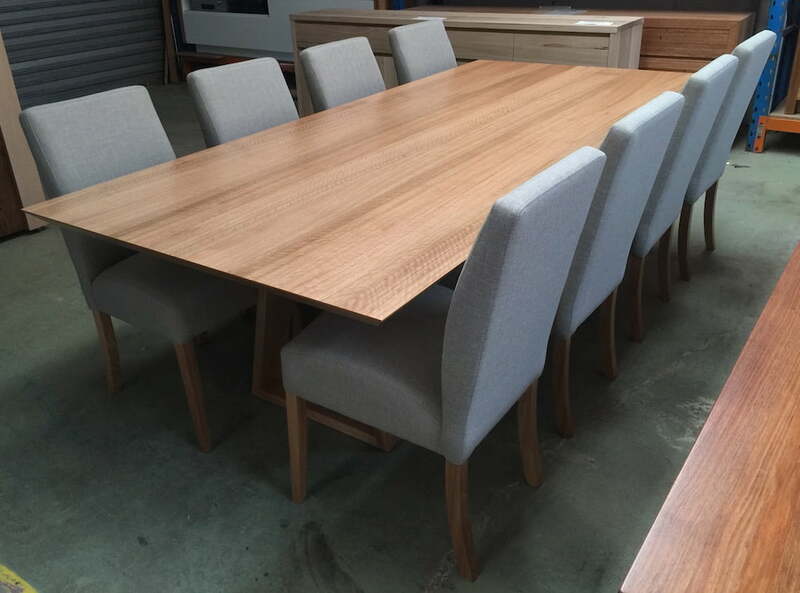 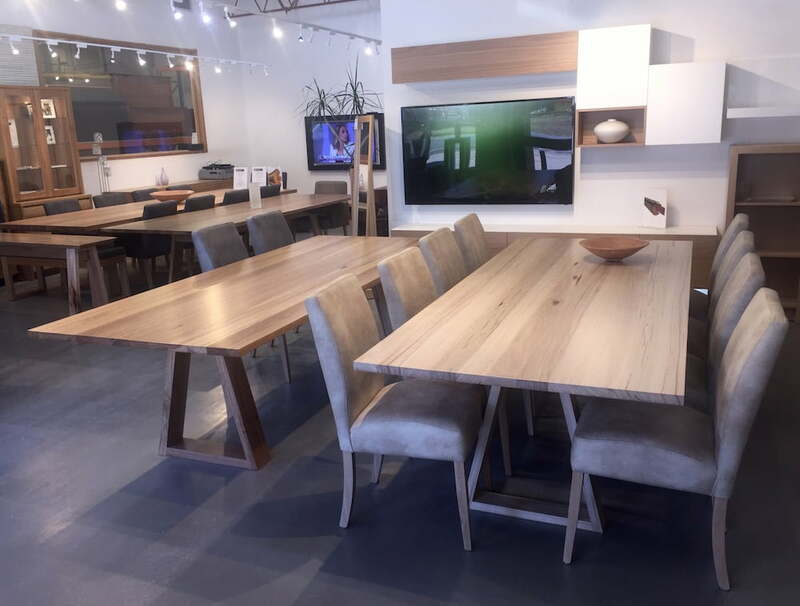 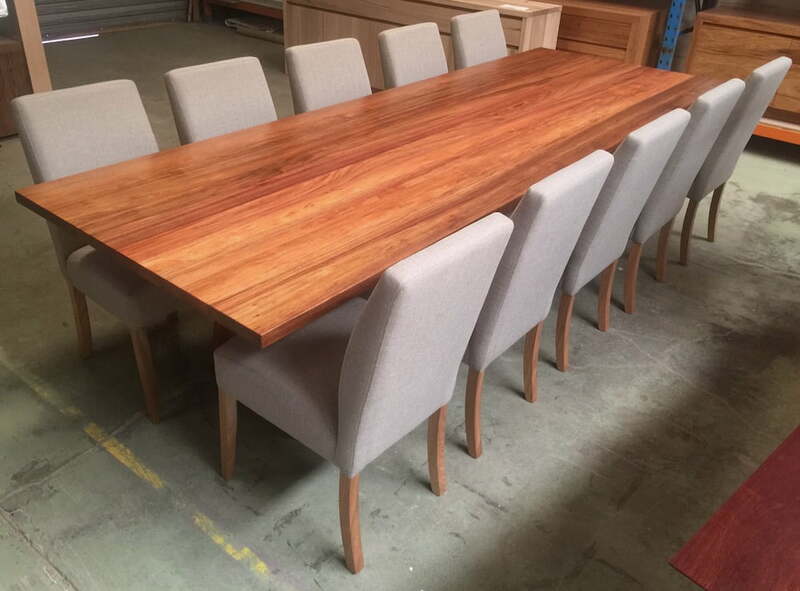 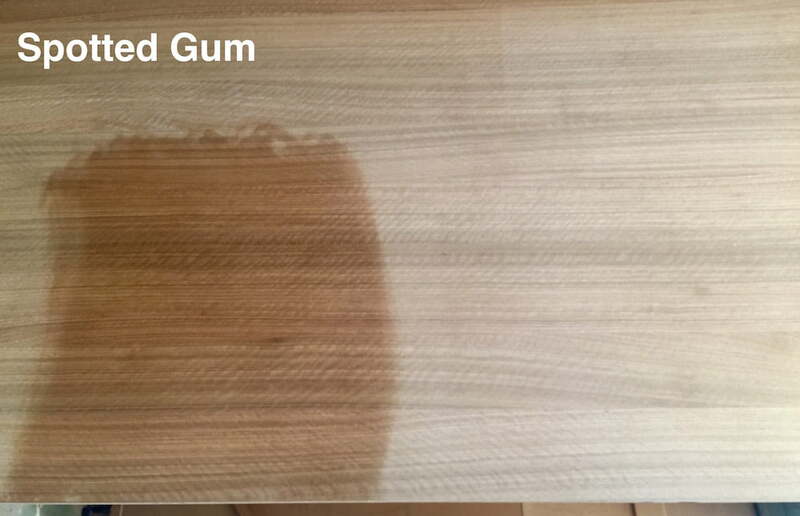 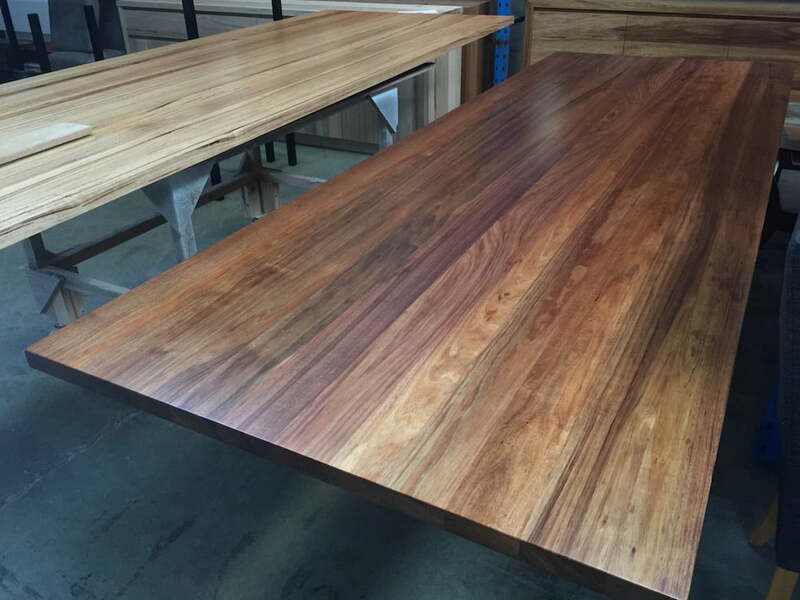 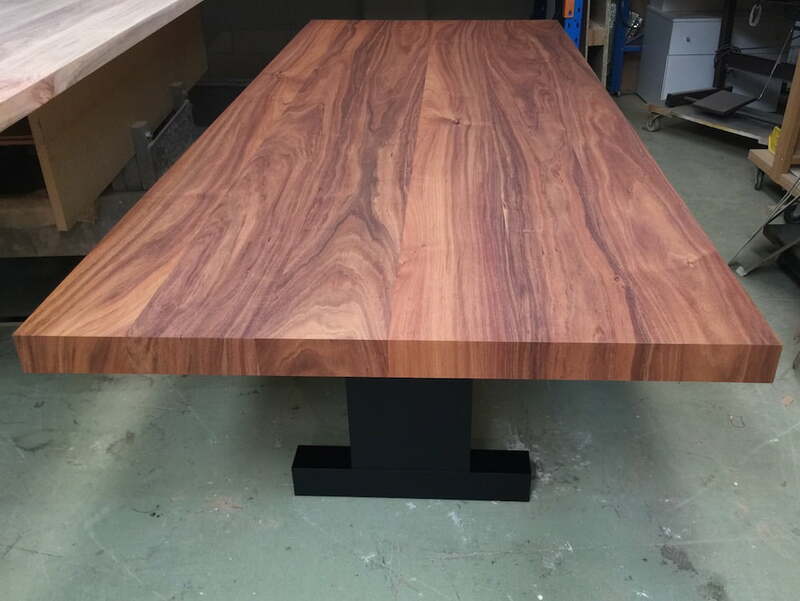 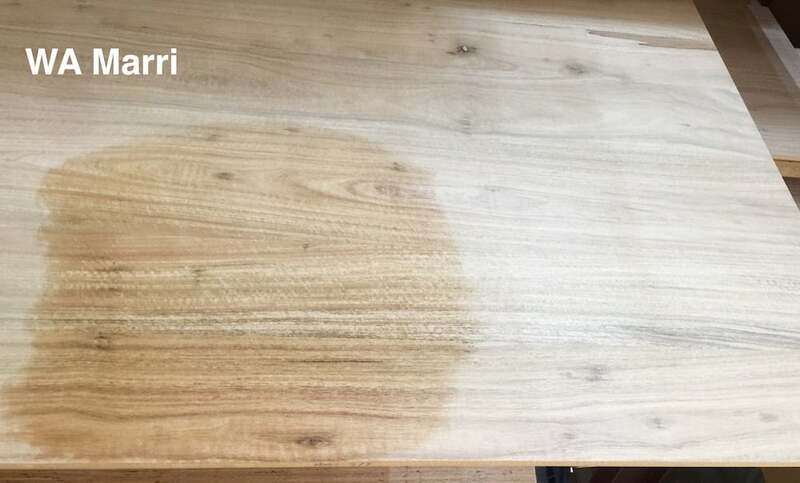 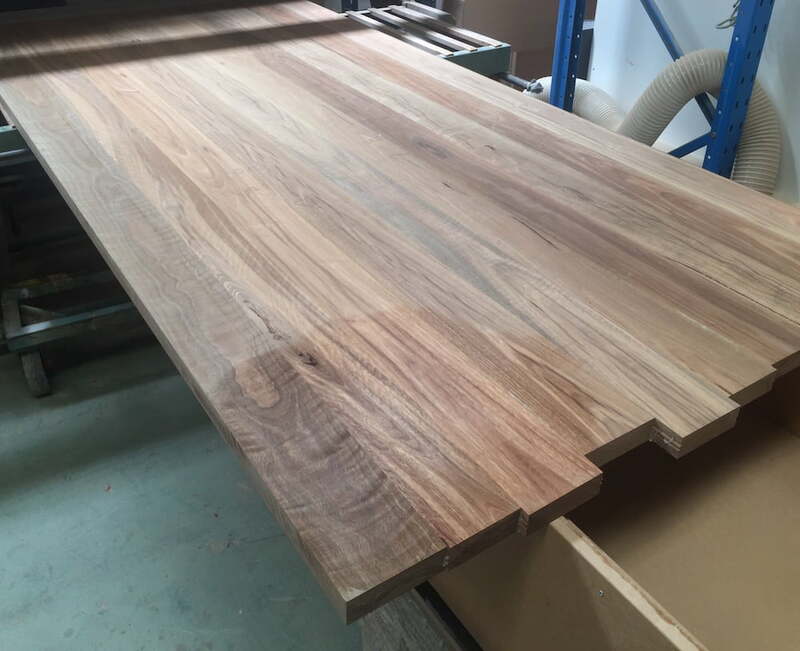 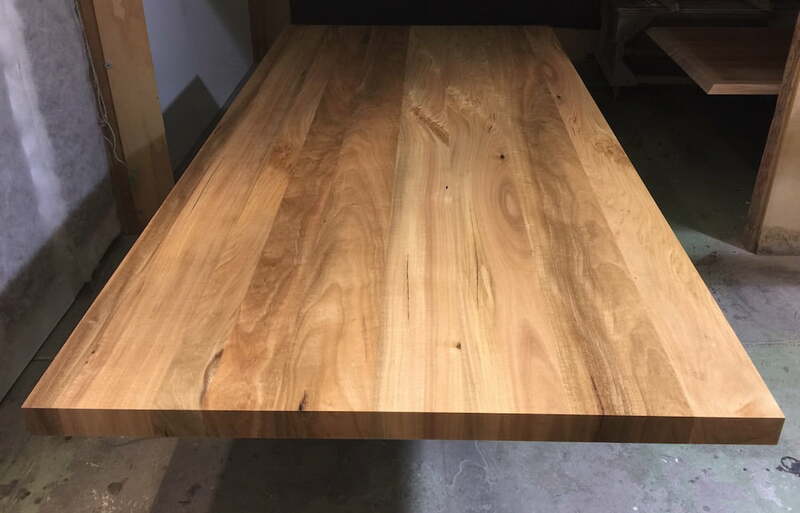 Come to our unique factory/showroom and inspect the best value, most gorgeous timber dining tables you’ll ever lay your eyes on… 723 Port Rd Woodville Pk. 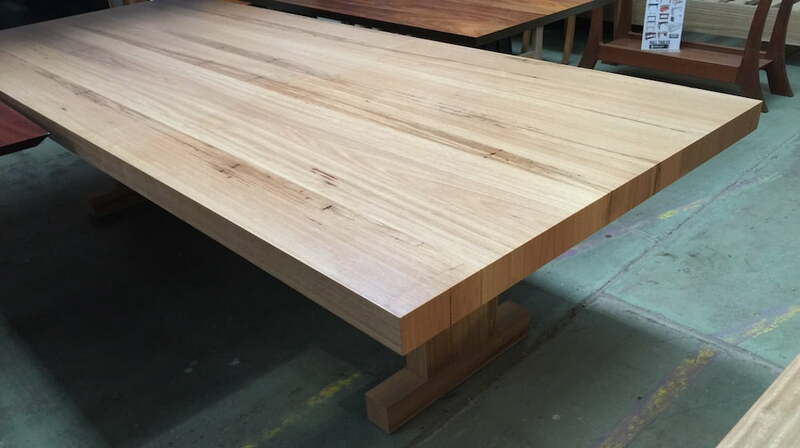 Adelaide Continue reading Factory Floor: Ready for Christmas? 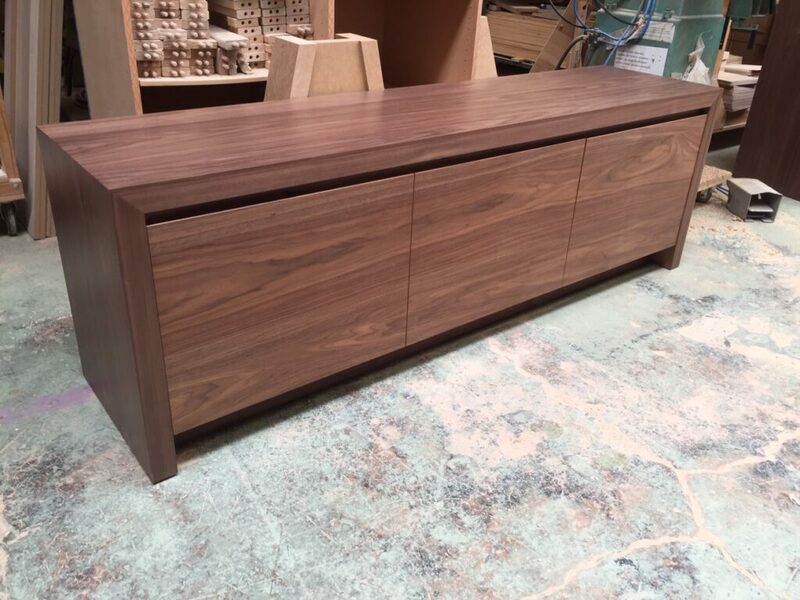 Really sorry for the hefty delay between updates, Iv had a few weeks out of the factory! 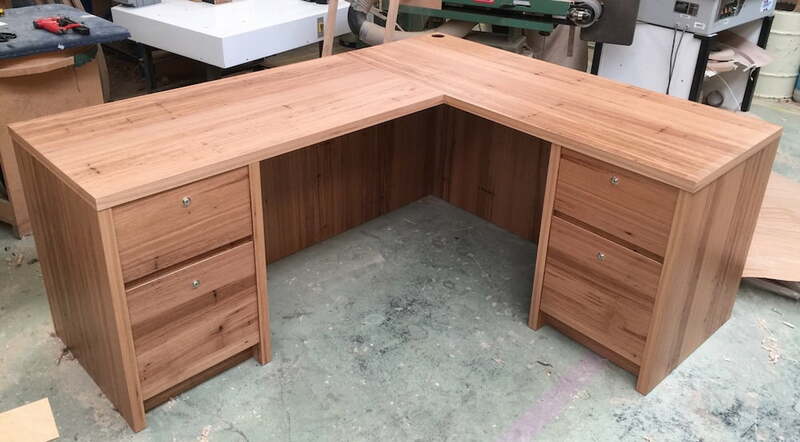 This HUGE ‘catch up’ update shows awesome highlights from the last few weeks of production and a few other interesting things. 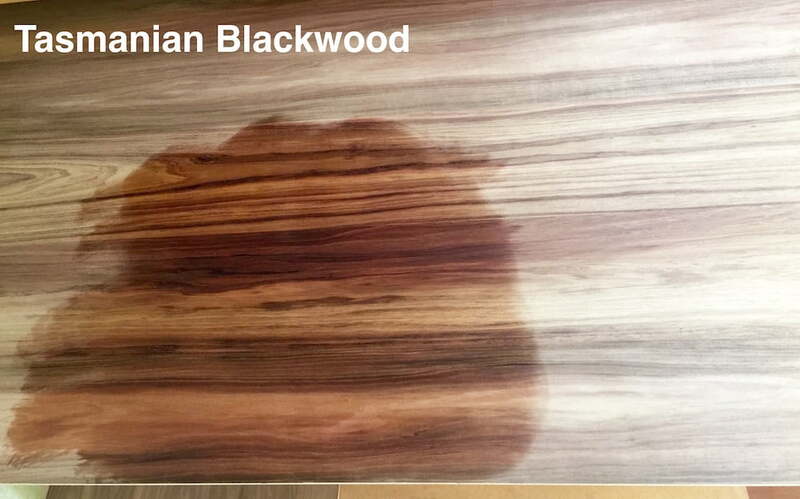 Looks like Blackwood is back! 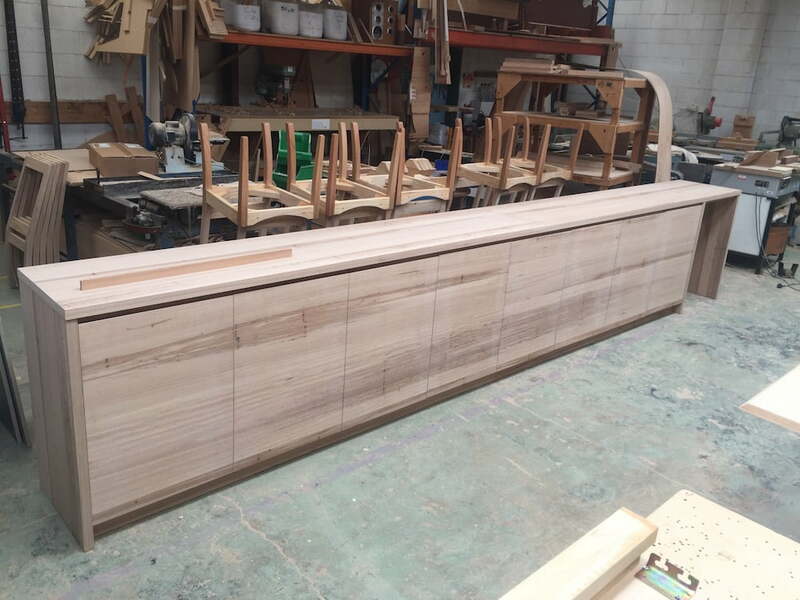 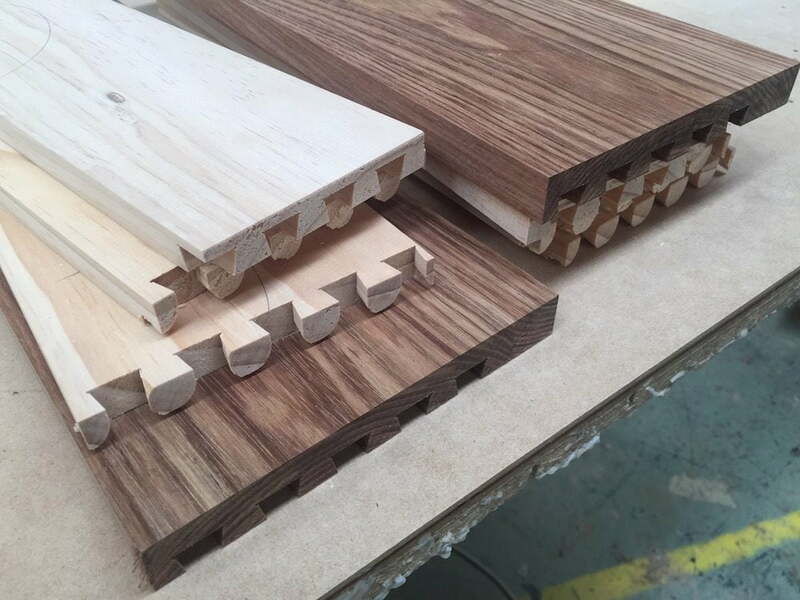 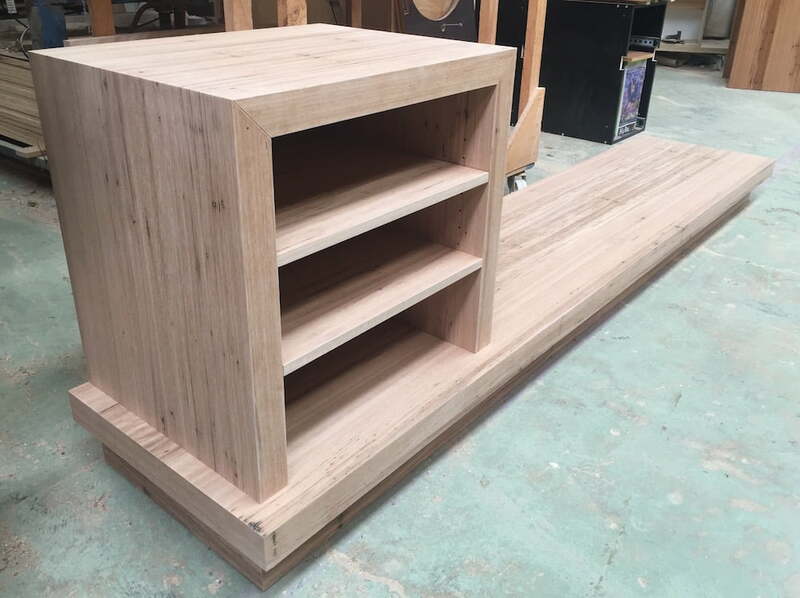 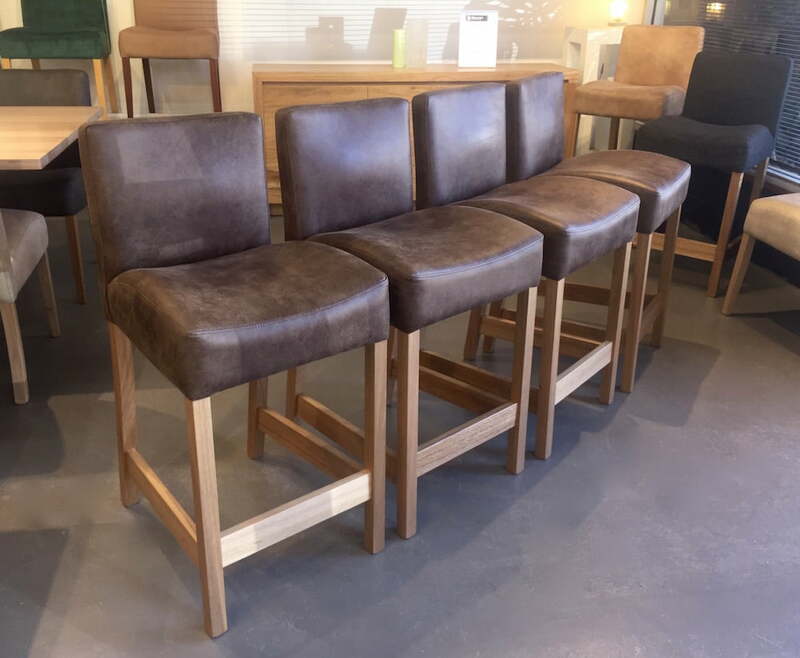 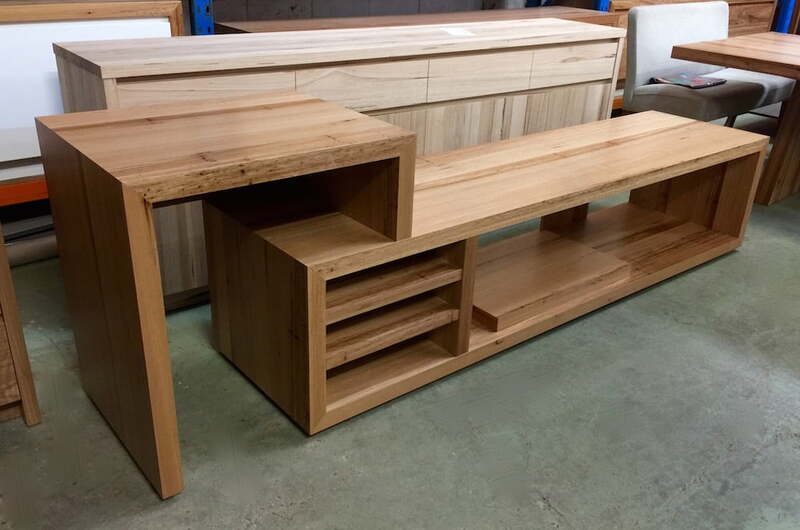 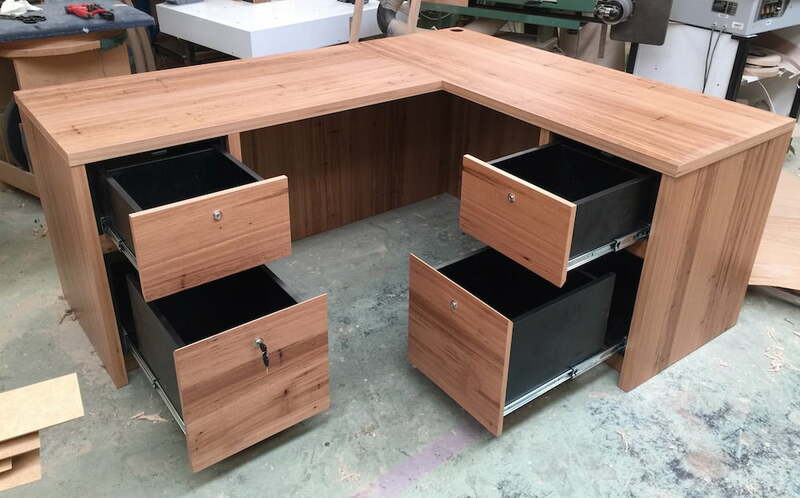 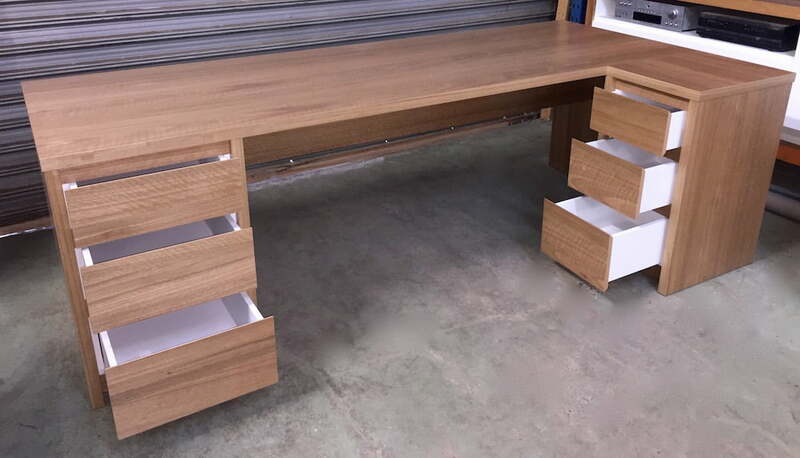 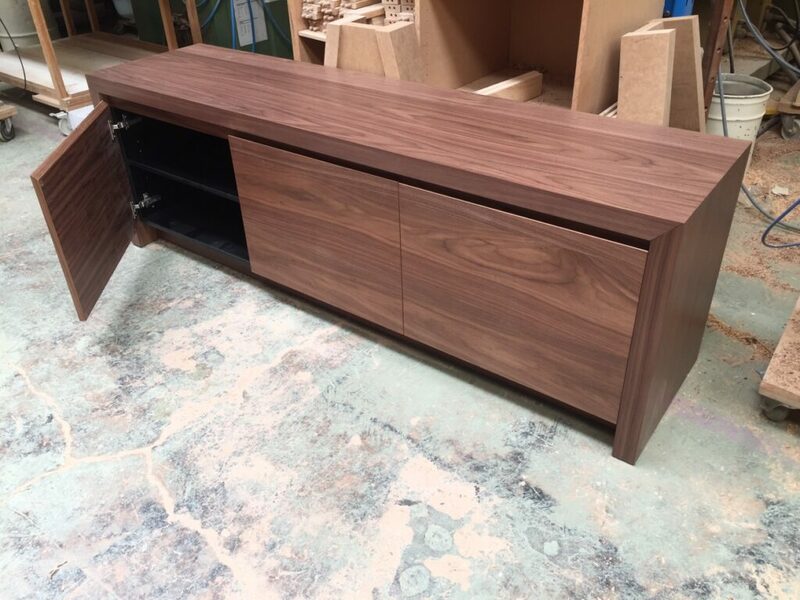 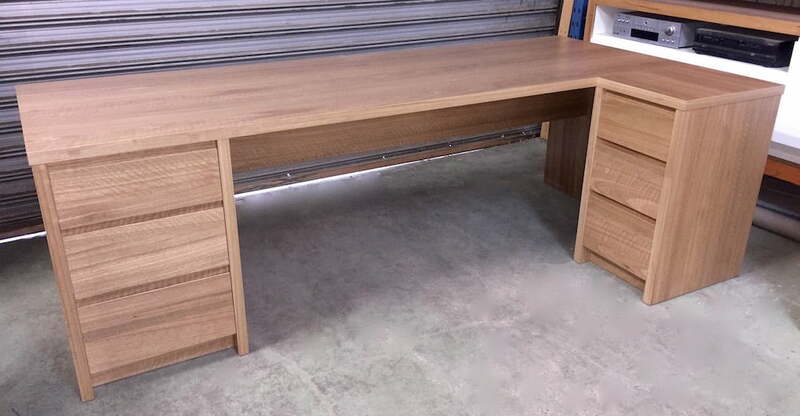 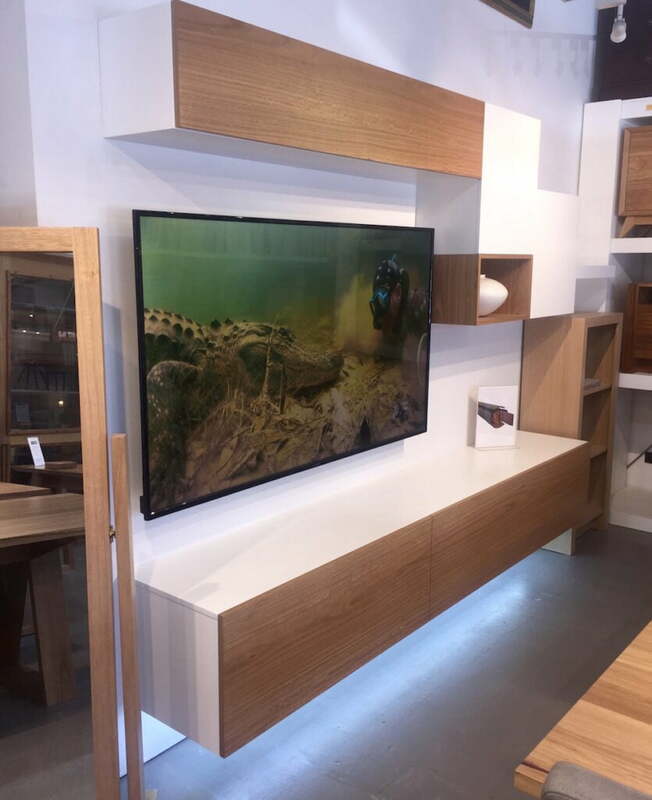 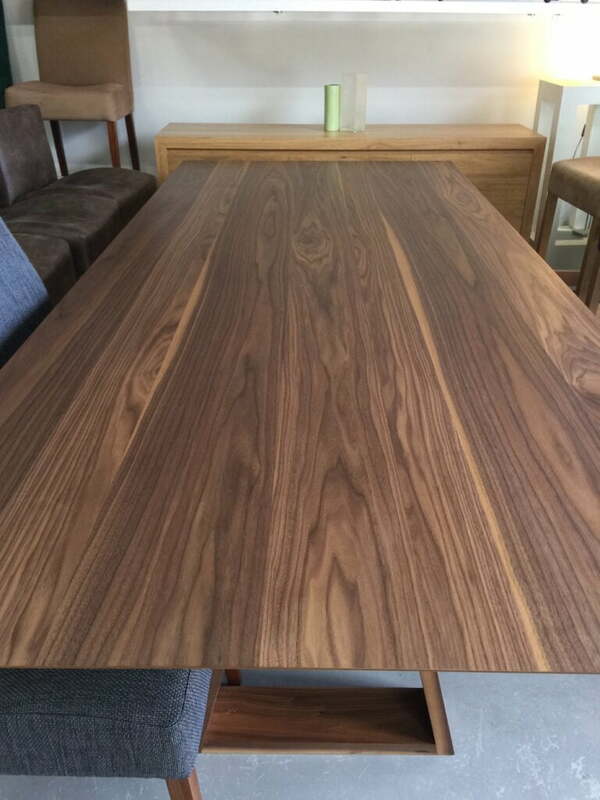 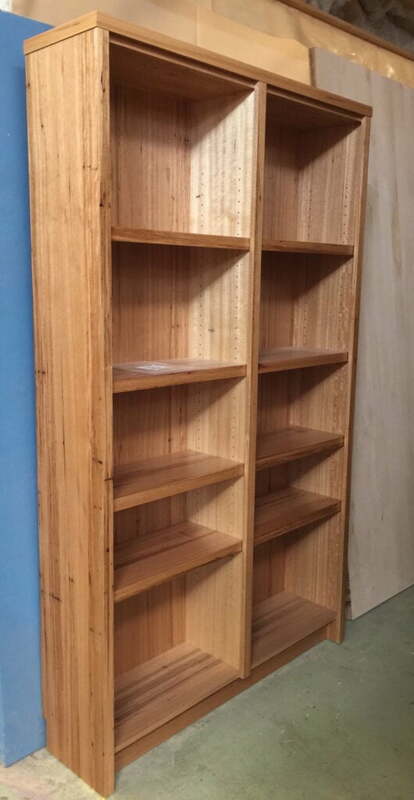 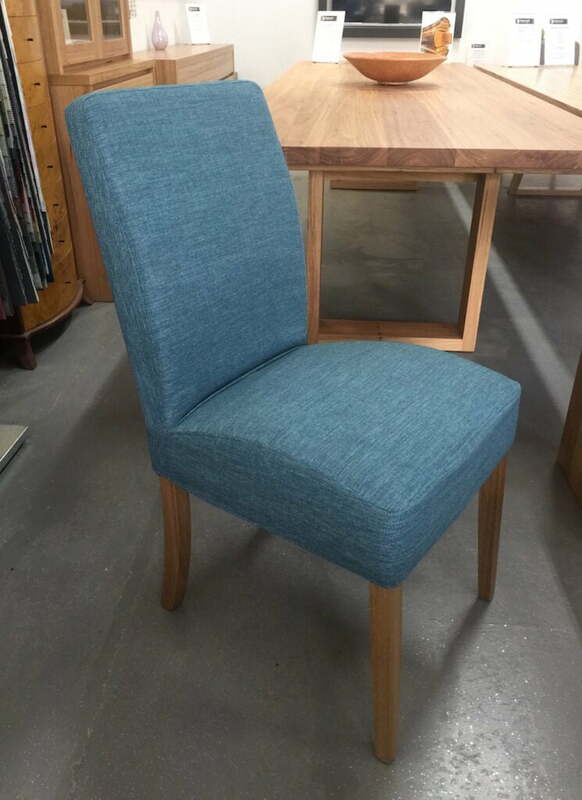 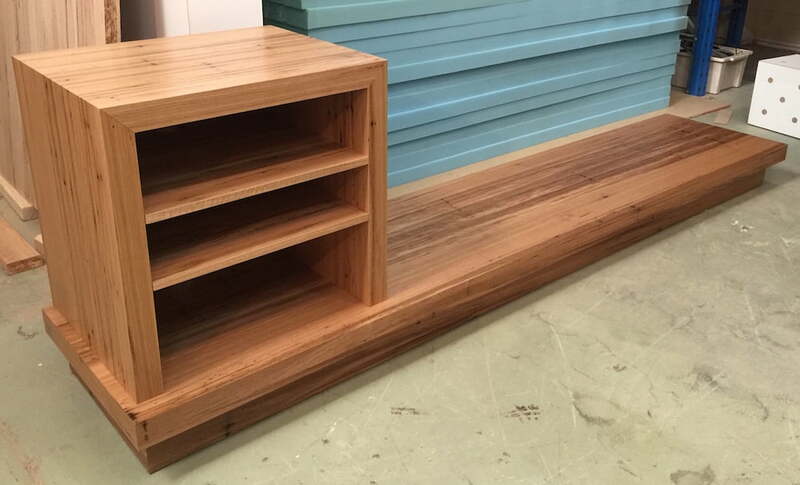 Solid timber, timber veneers or a combination of both, what ever it takes to get you the best value furniture possible that’s made just for YOU! 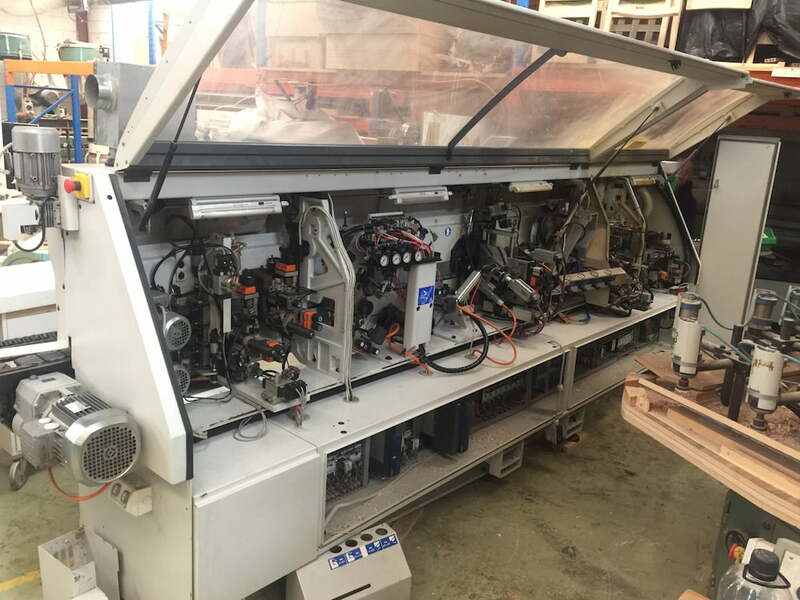 -Matt Continue reading Factory Floor: Catch up!